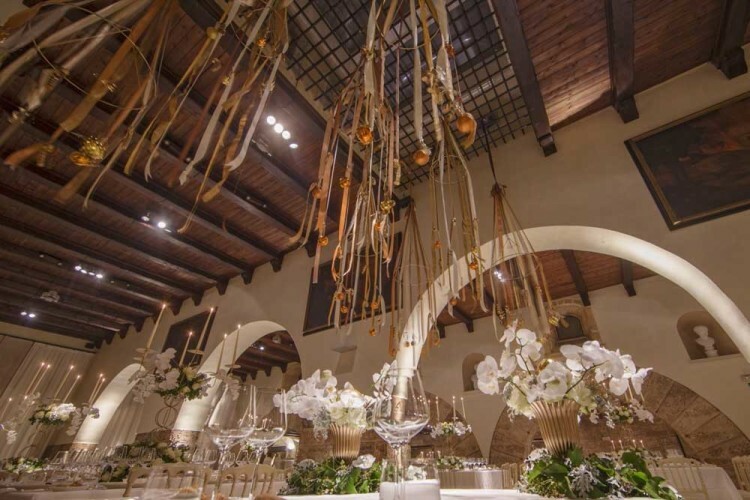 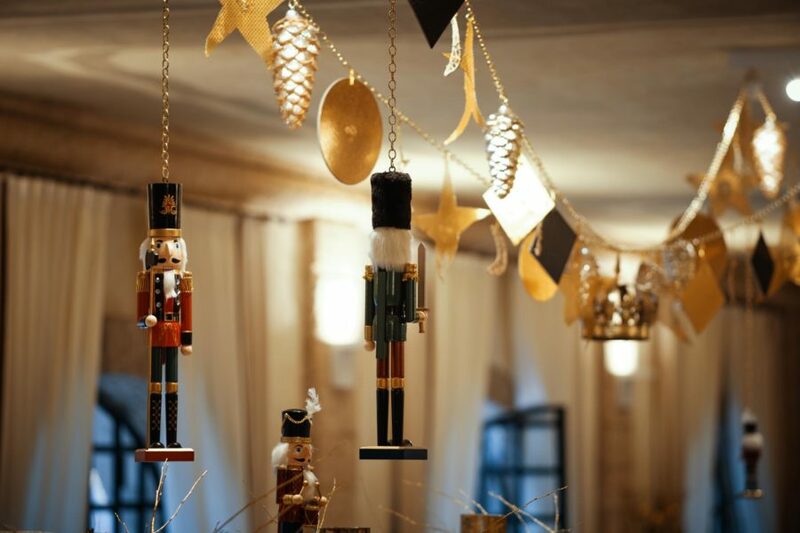 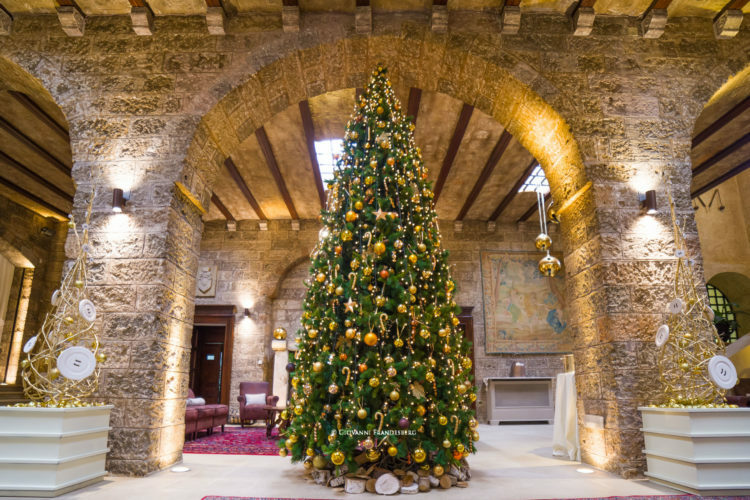 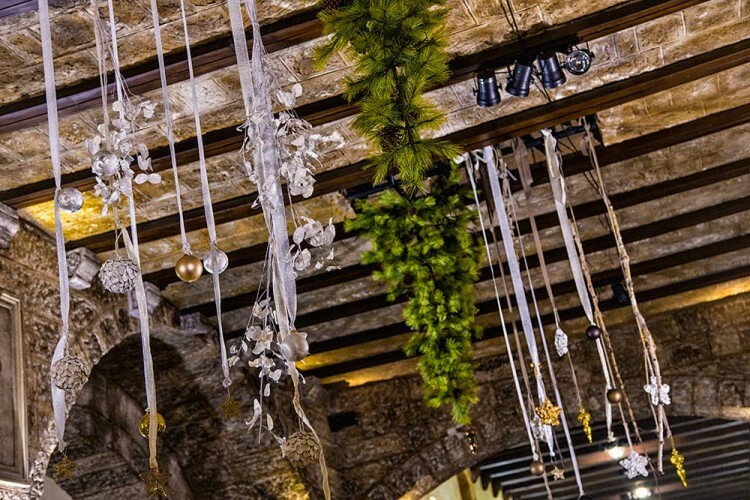 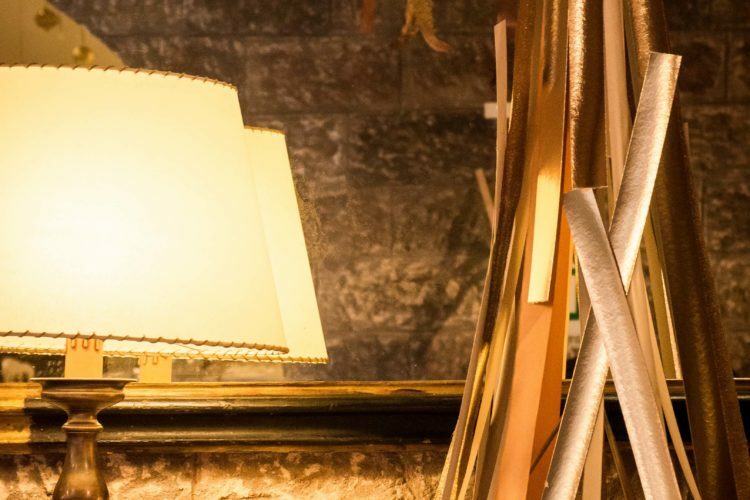 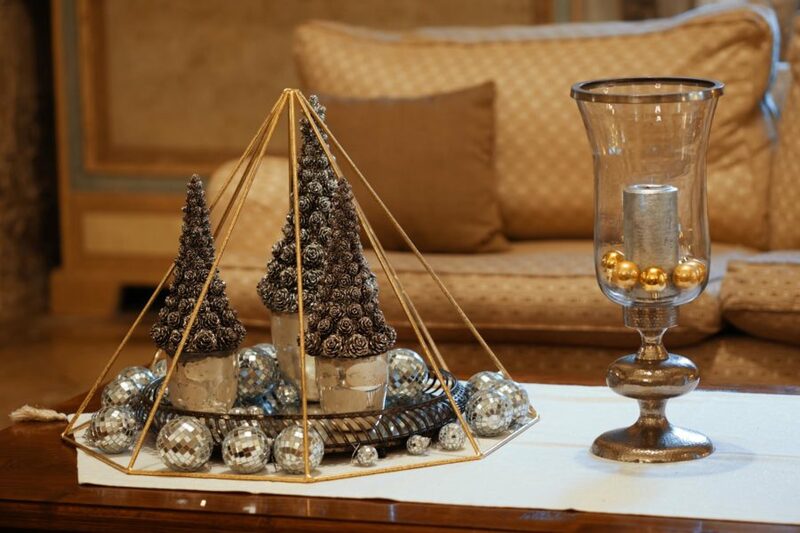 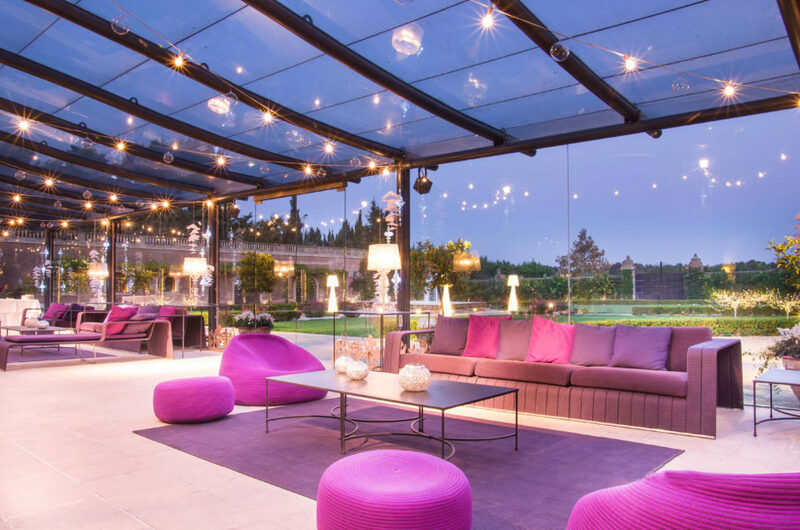 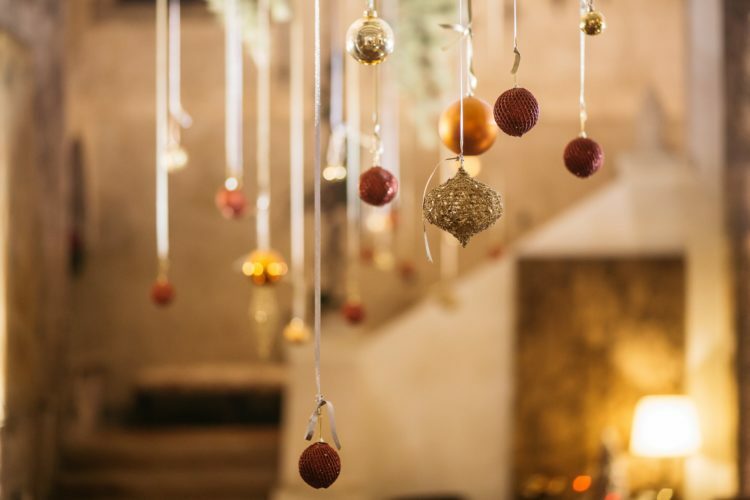 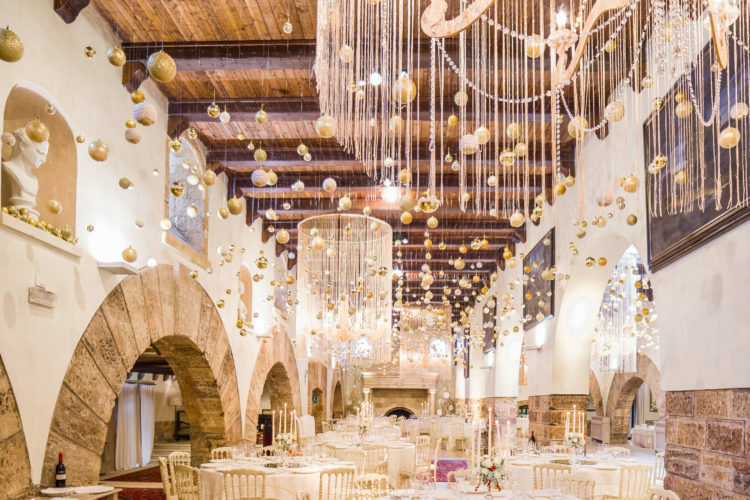 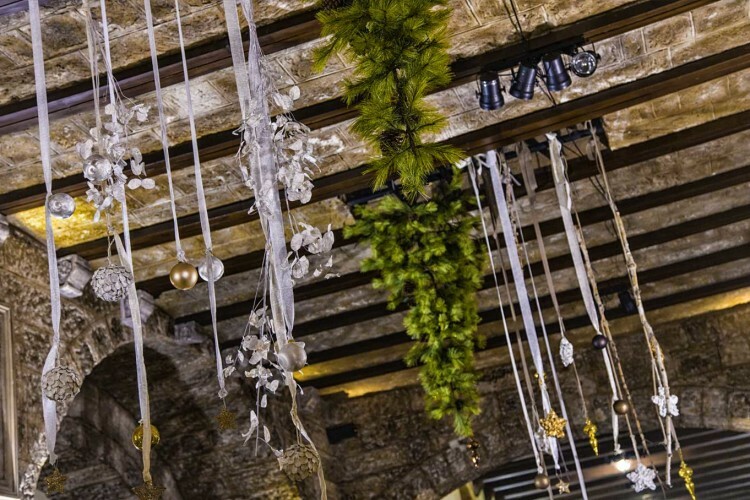 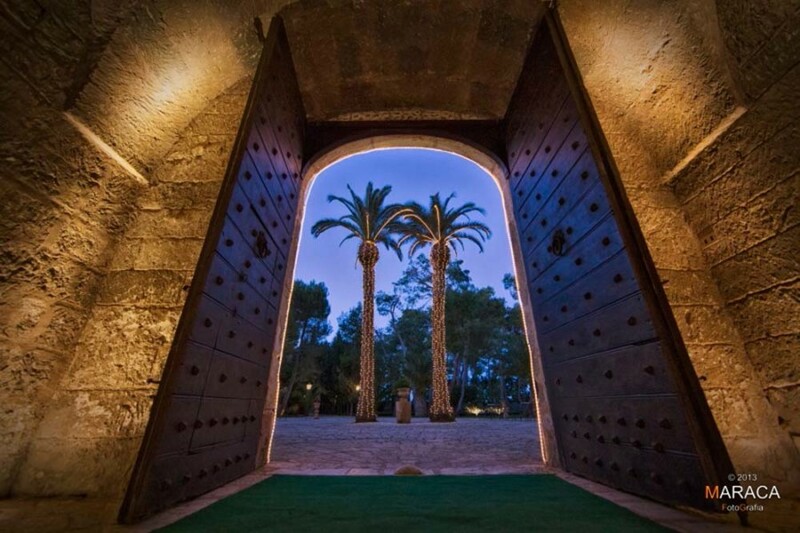 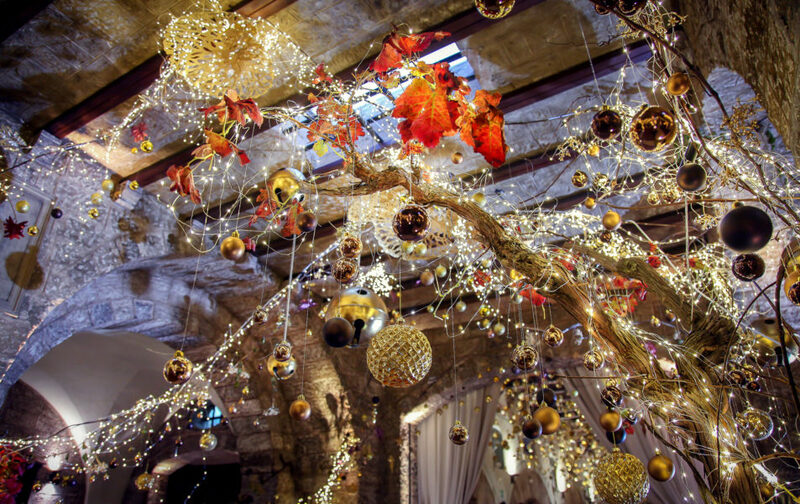 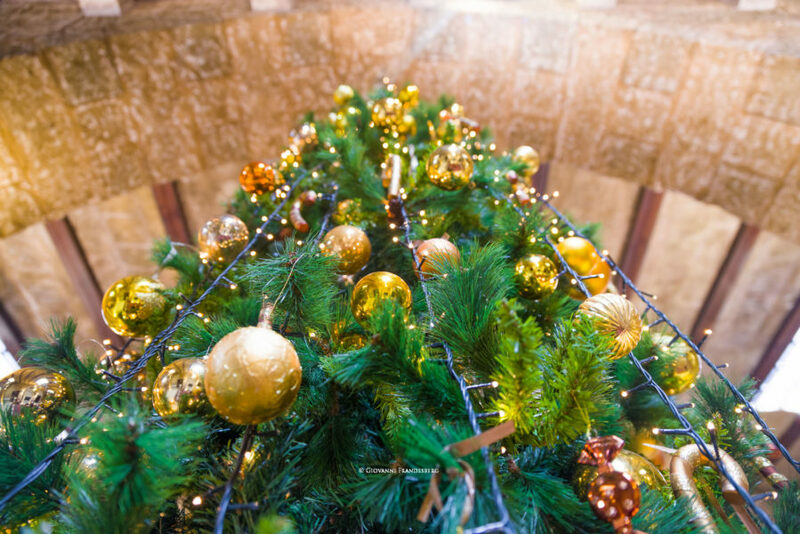 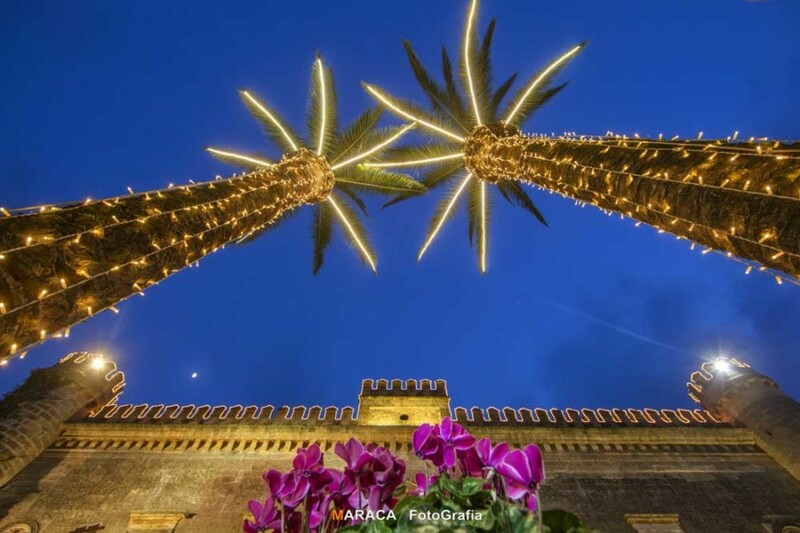 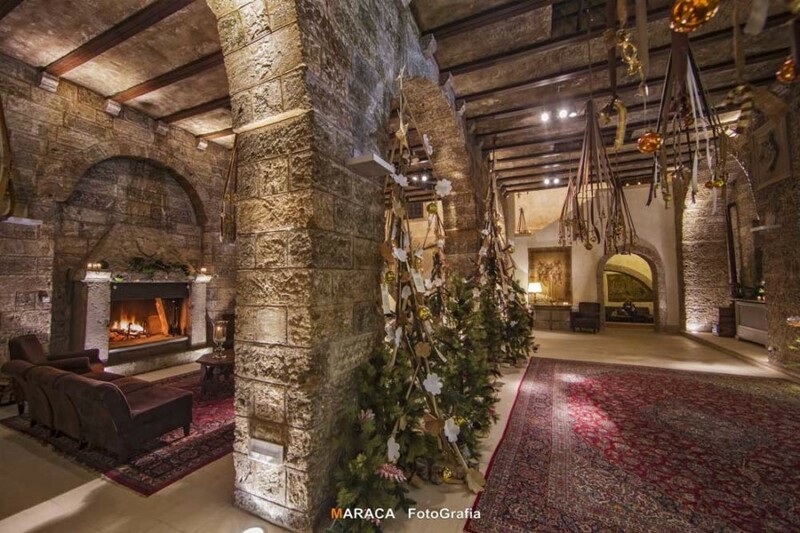 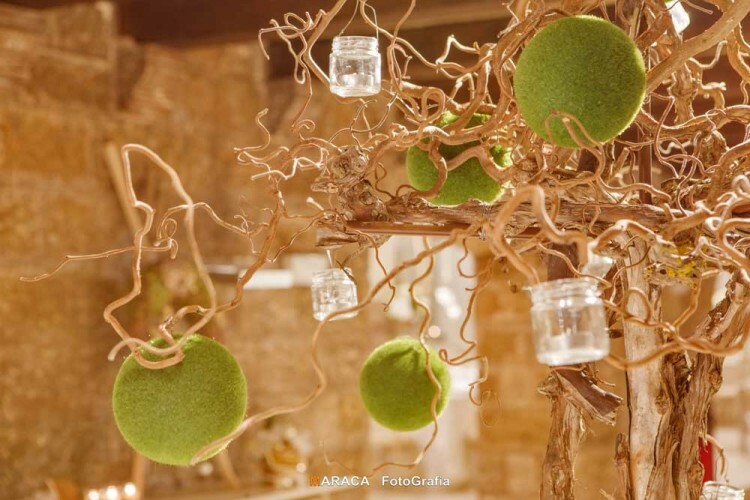 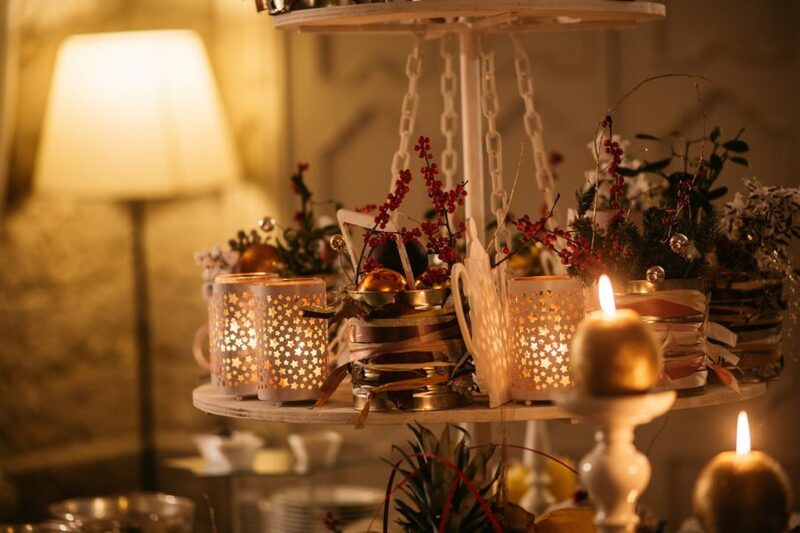 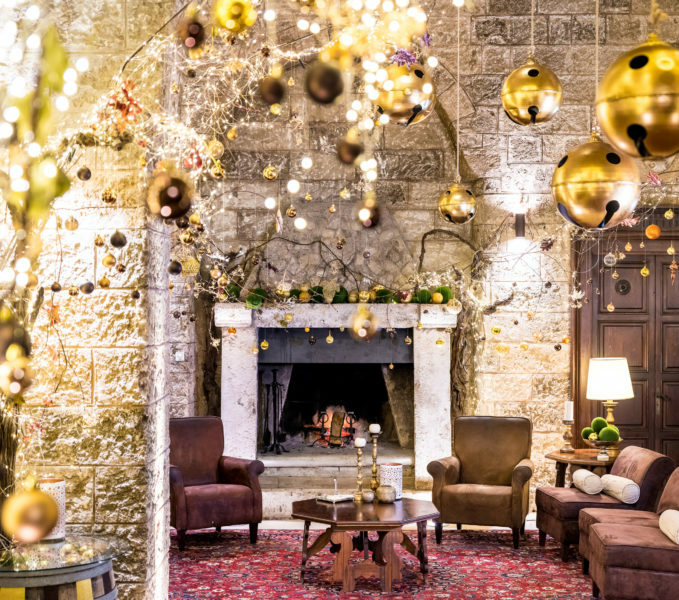 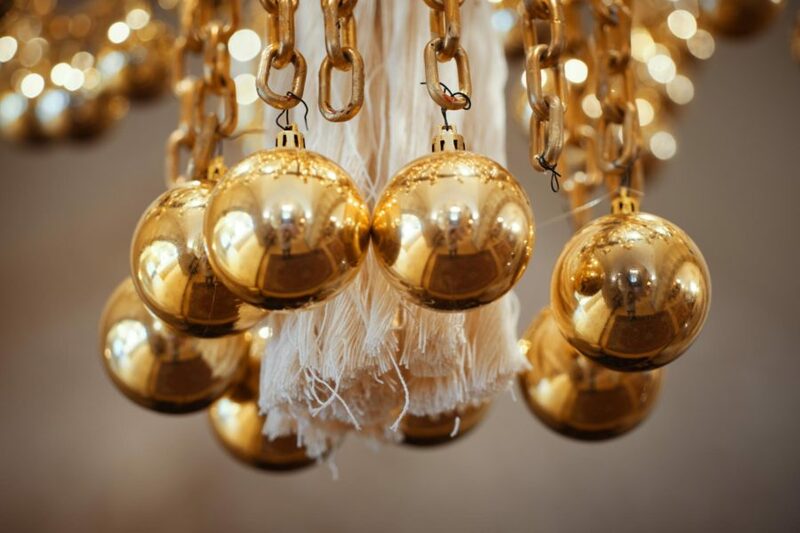 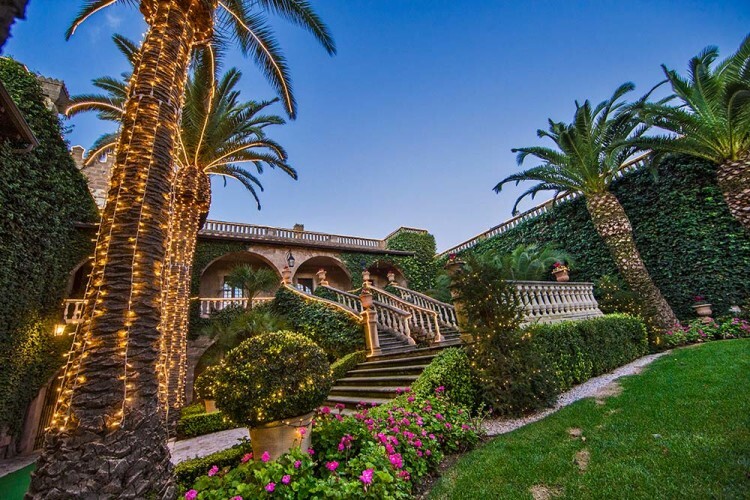 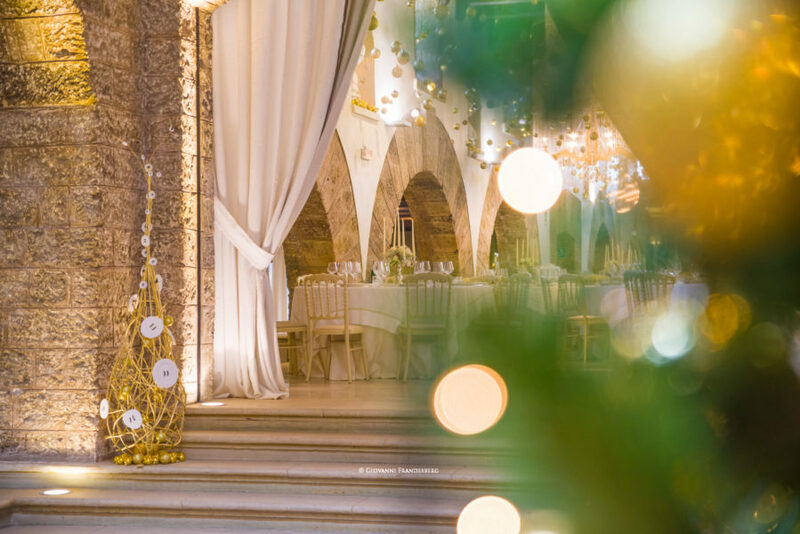 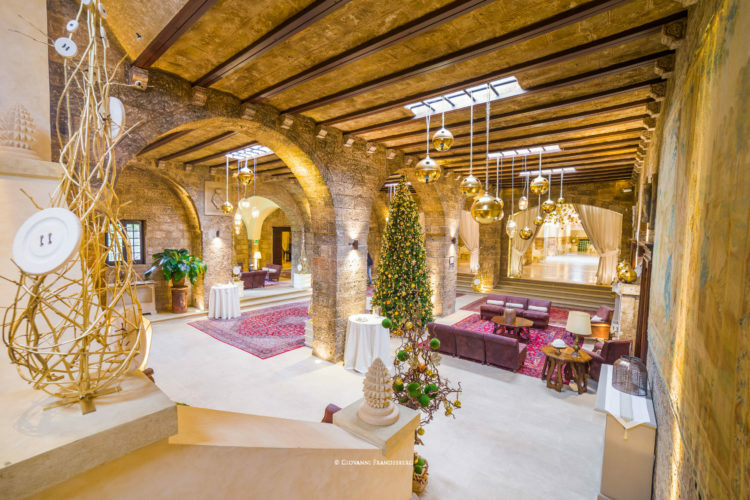 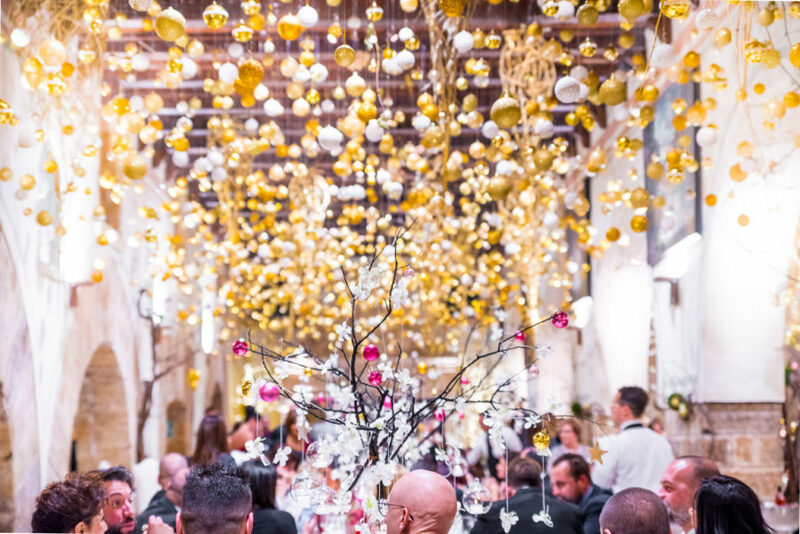 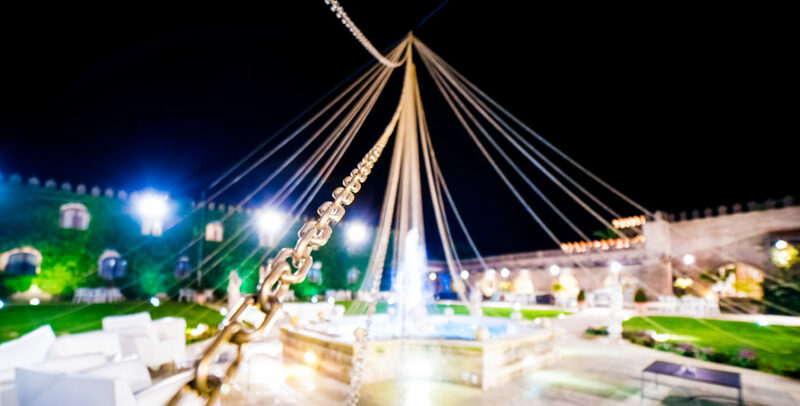 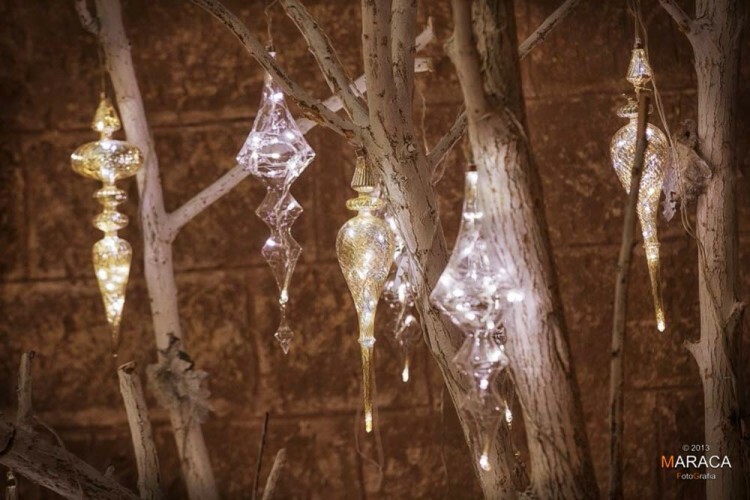 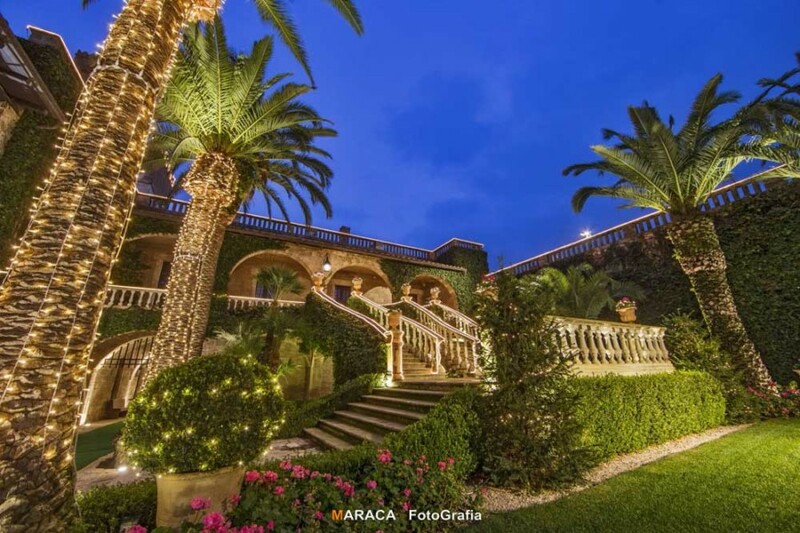 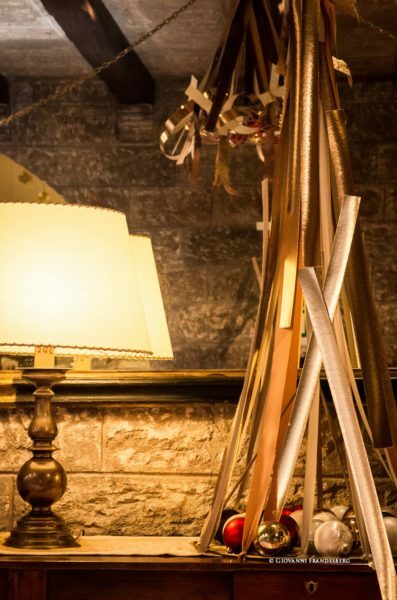 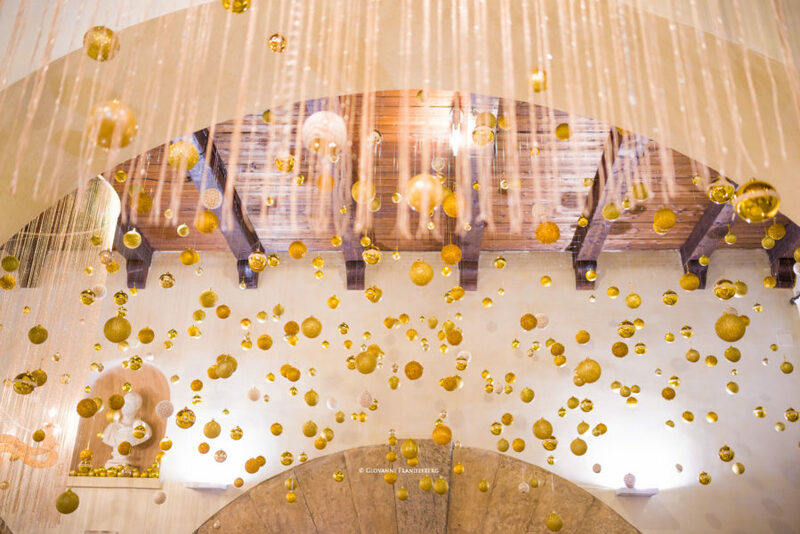 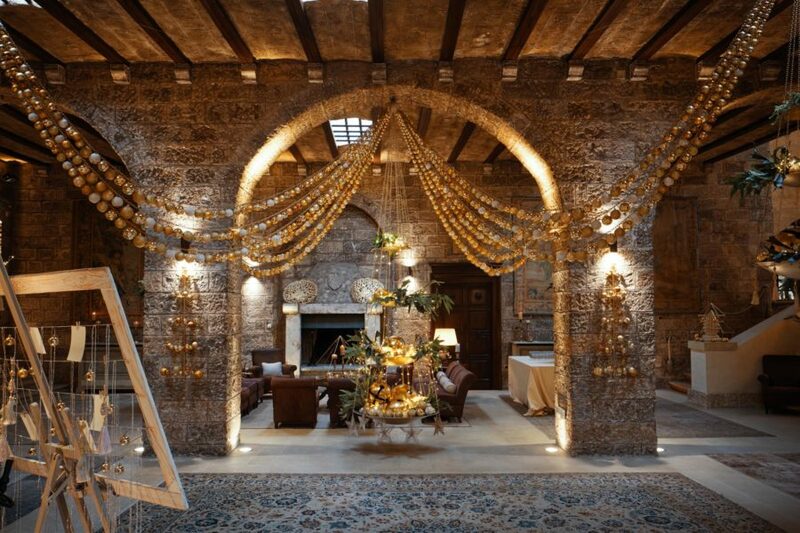 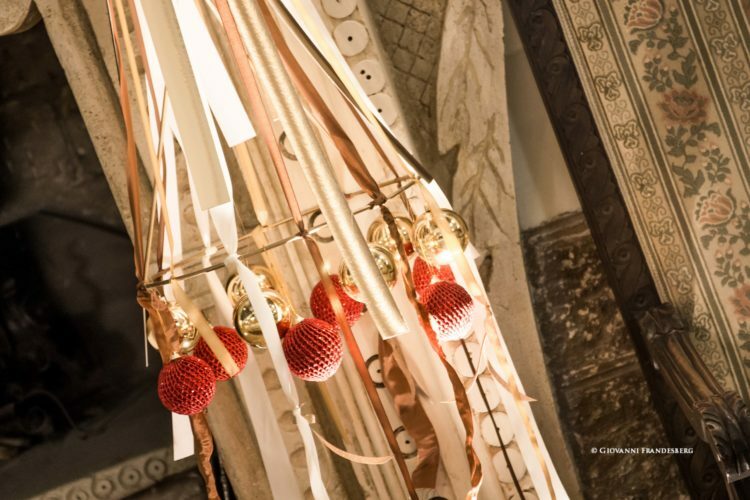 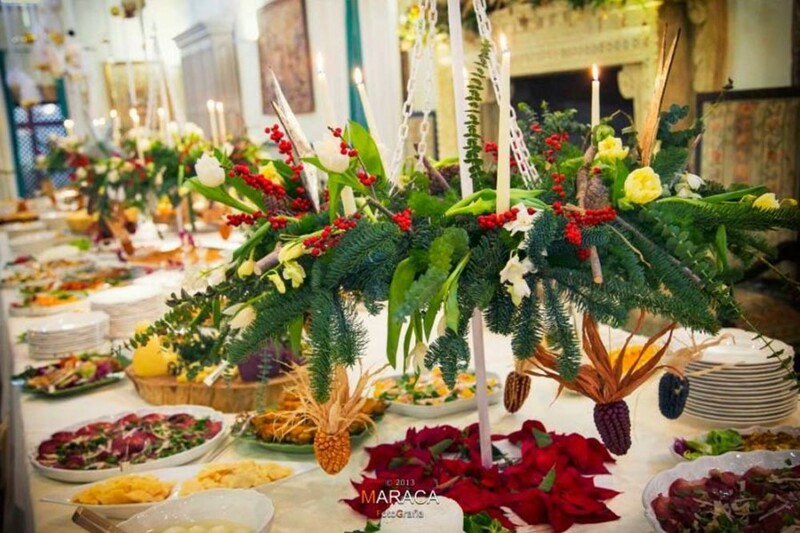 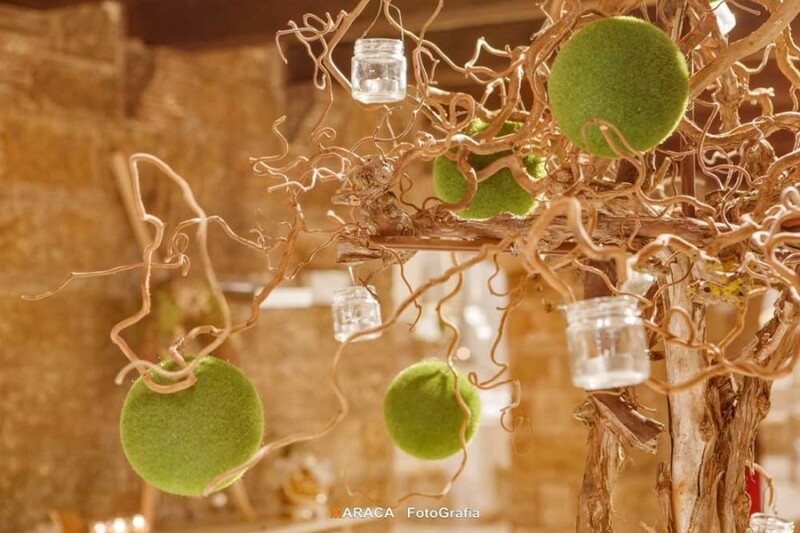 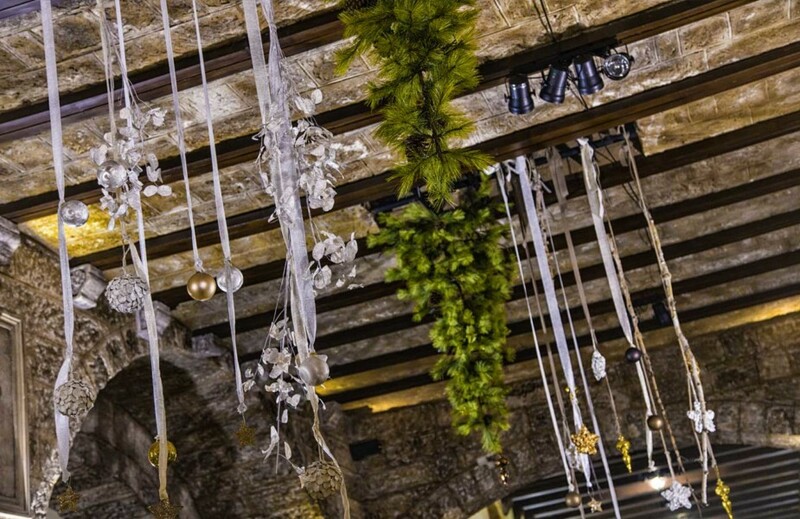 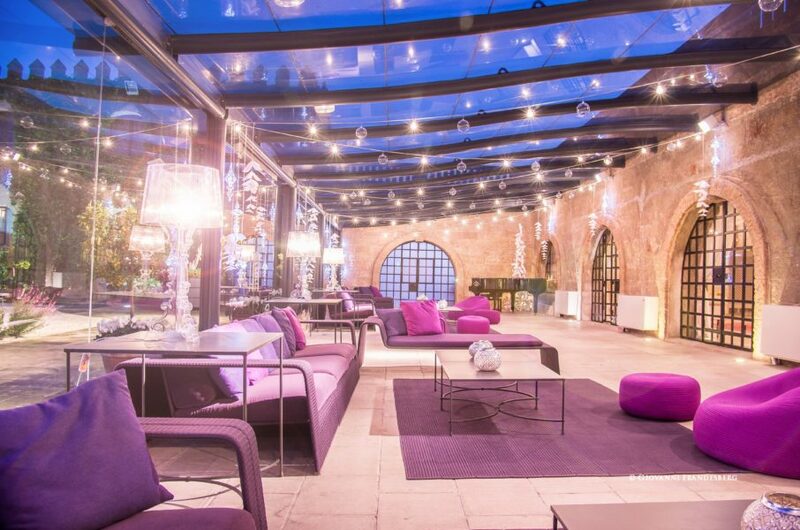 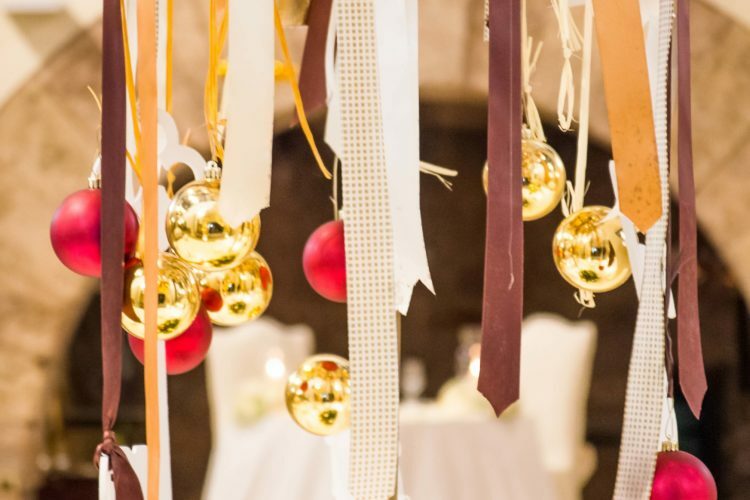 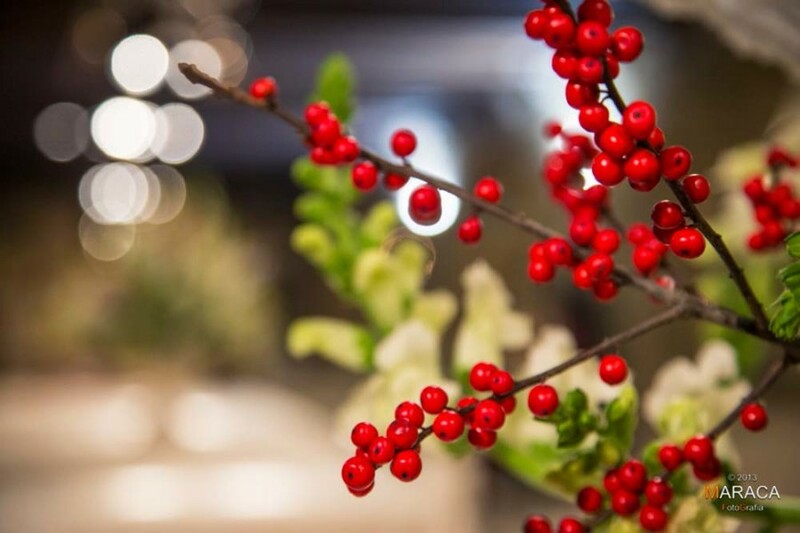 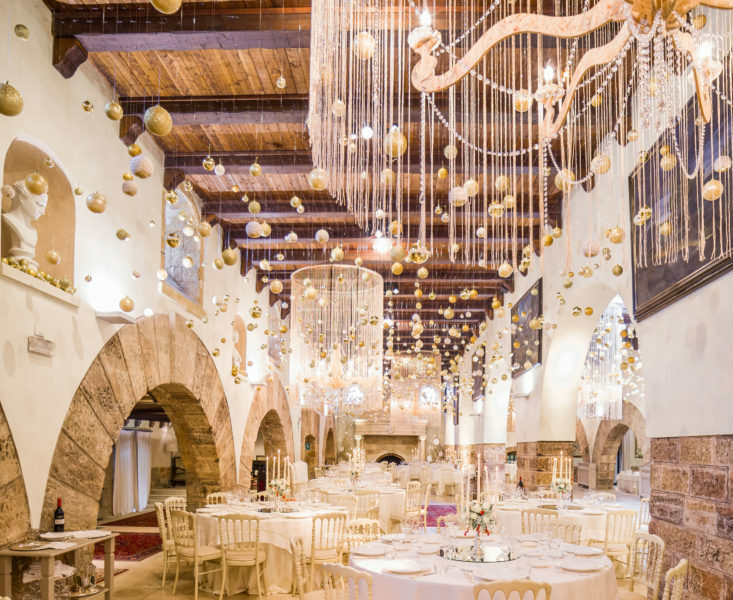 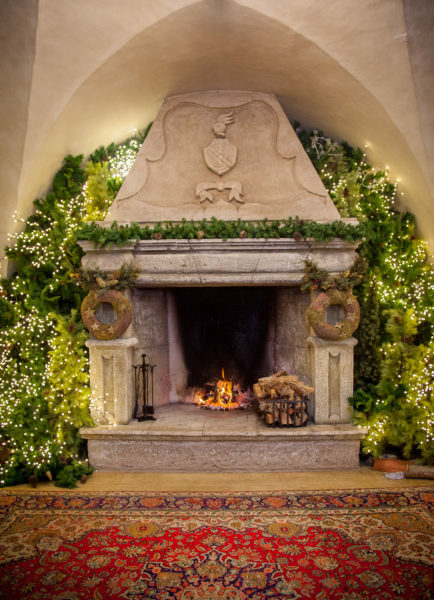 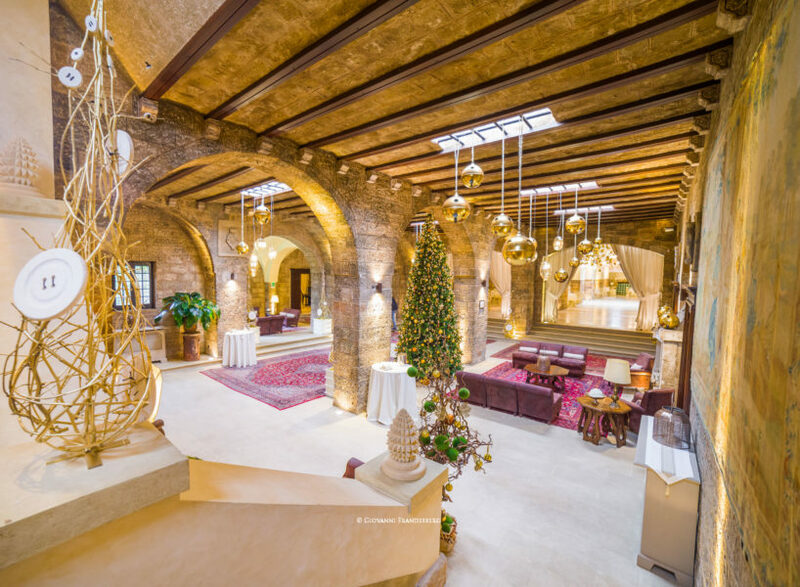 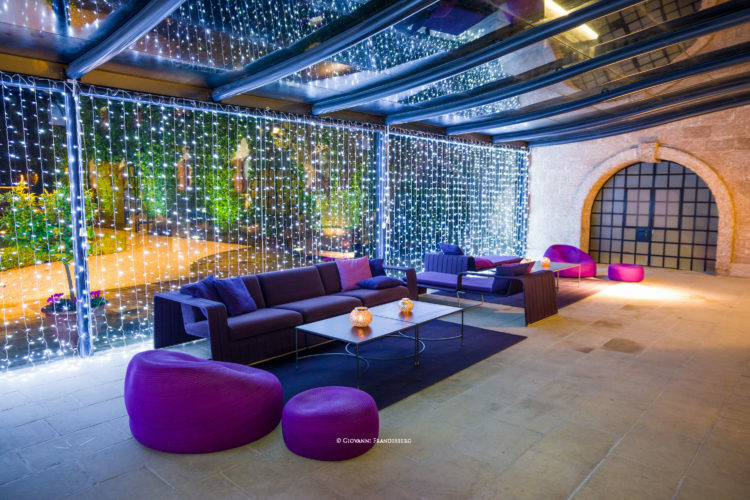 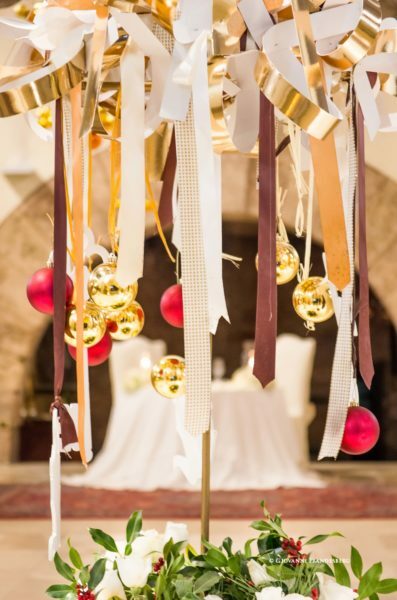 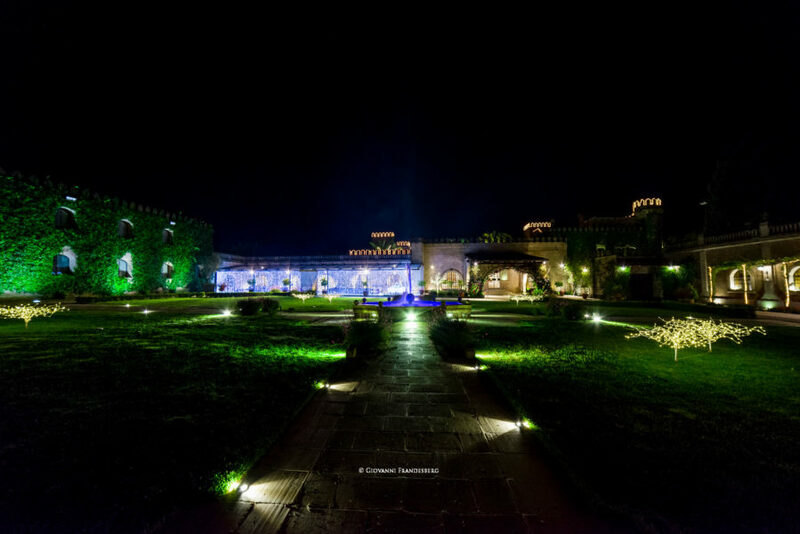 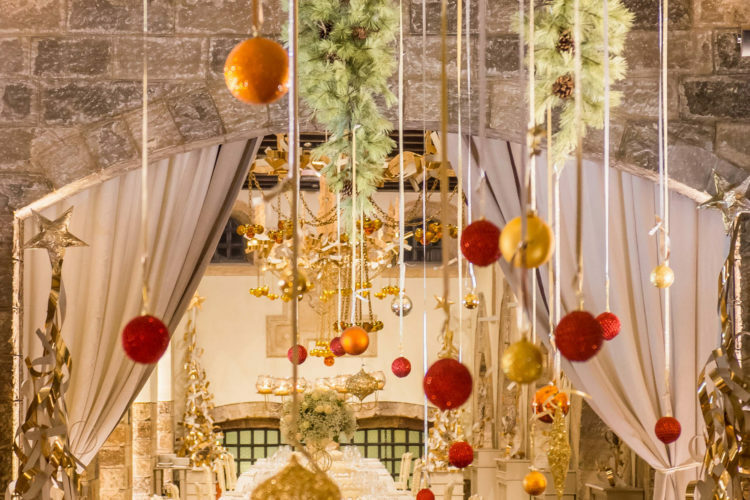 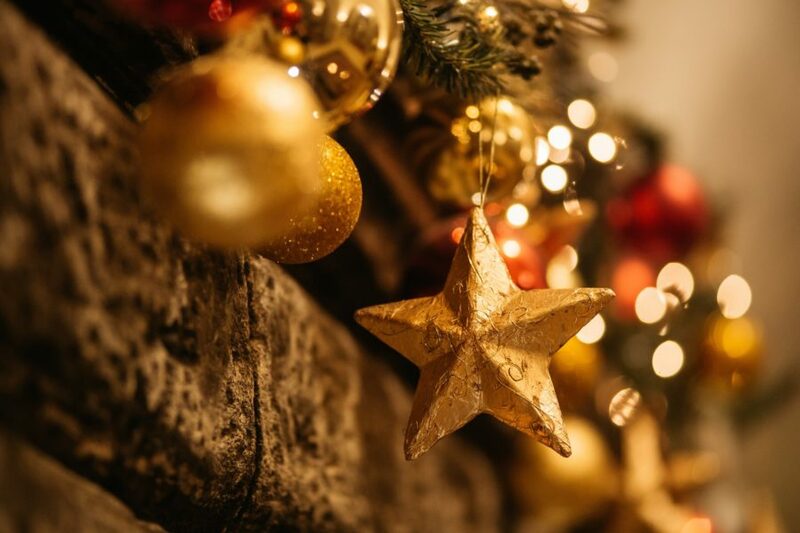 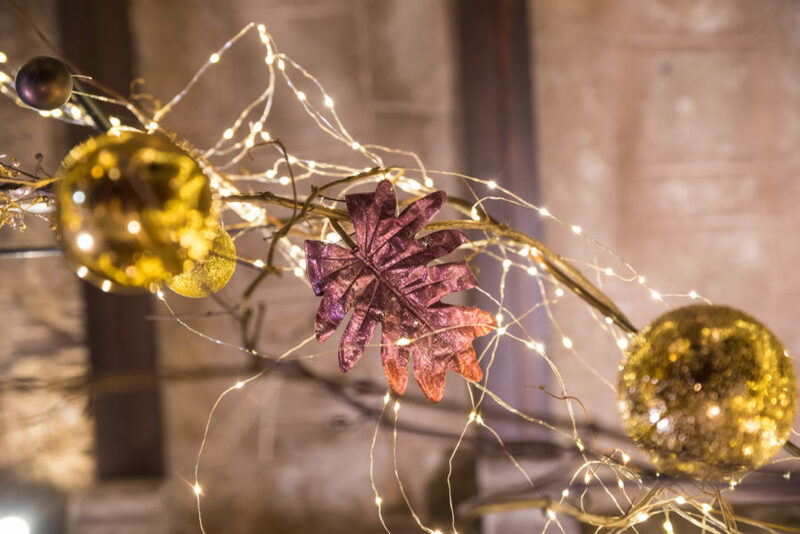 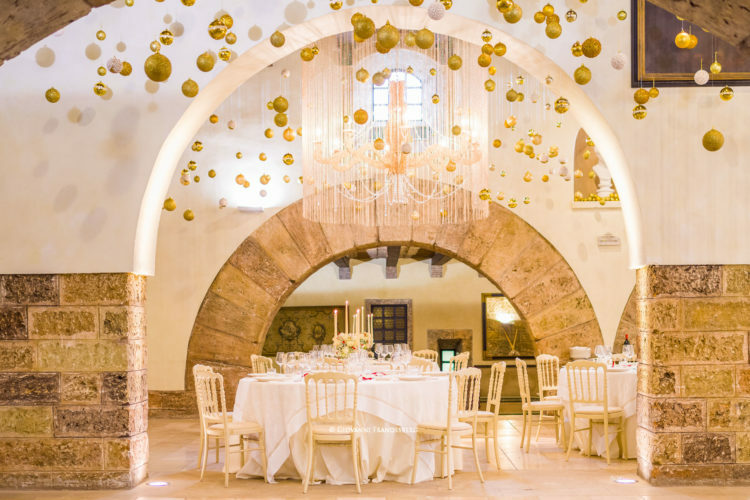 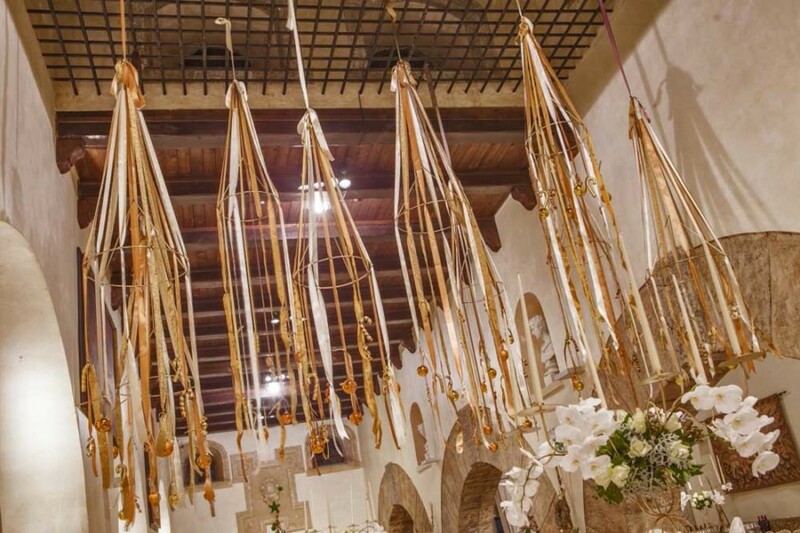 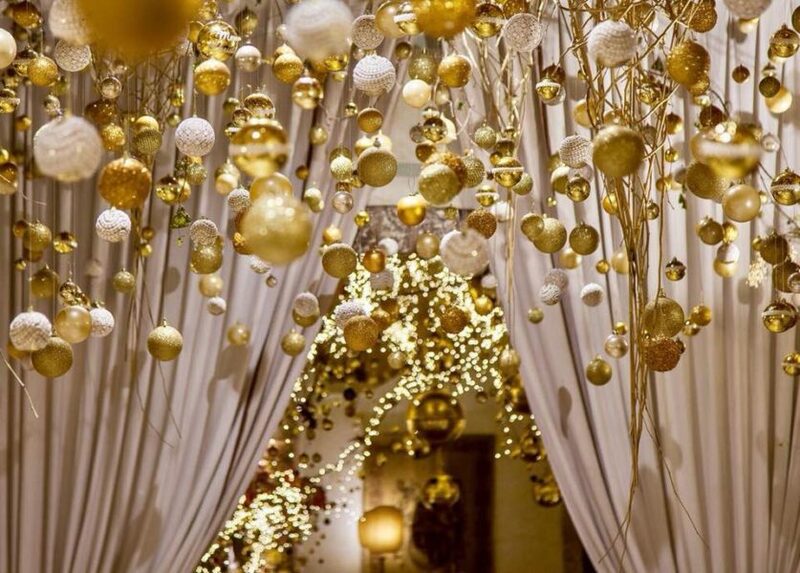 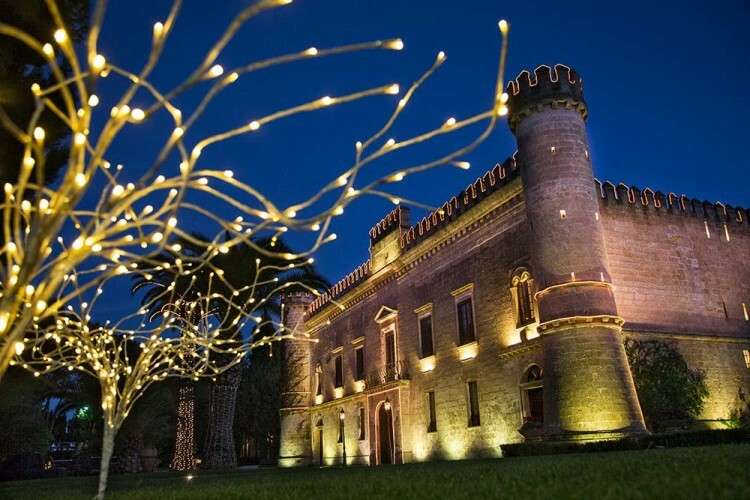 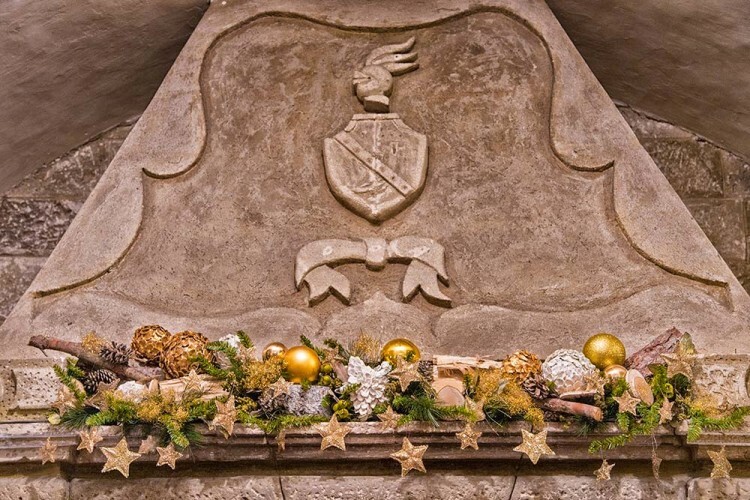 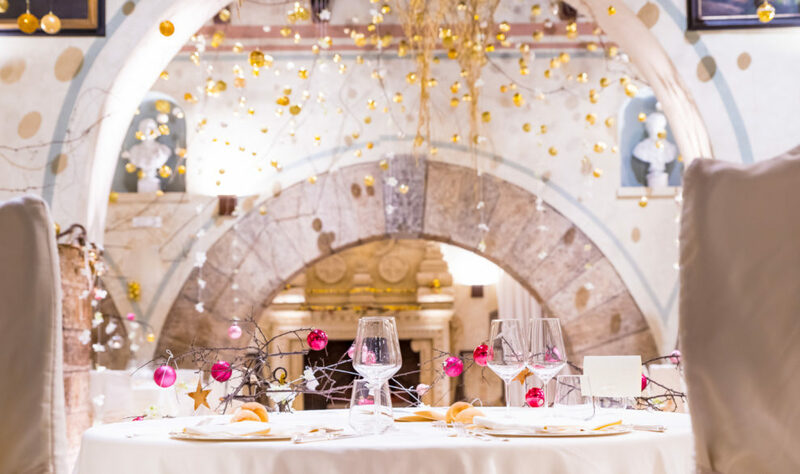 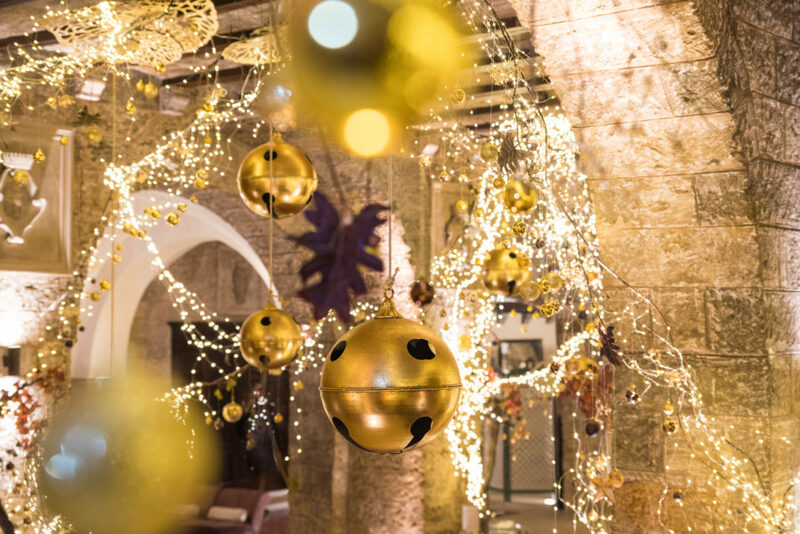 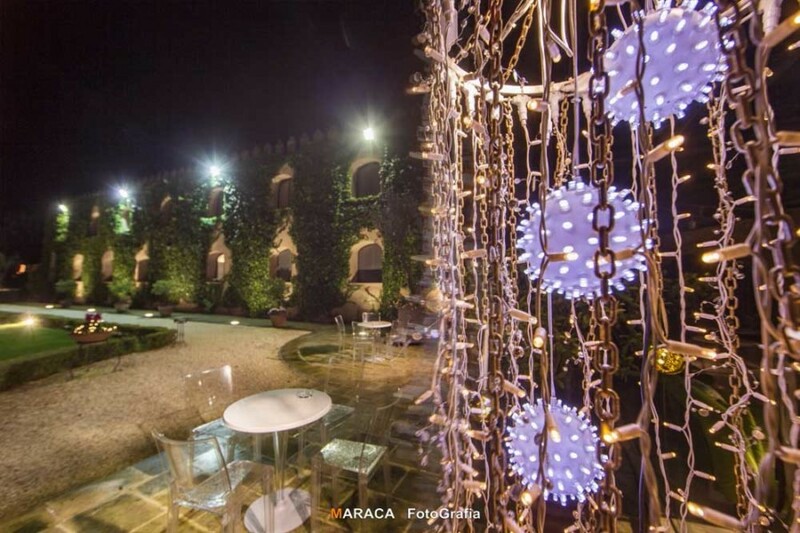 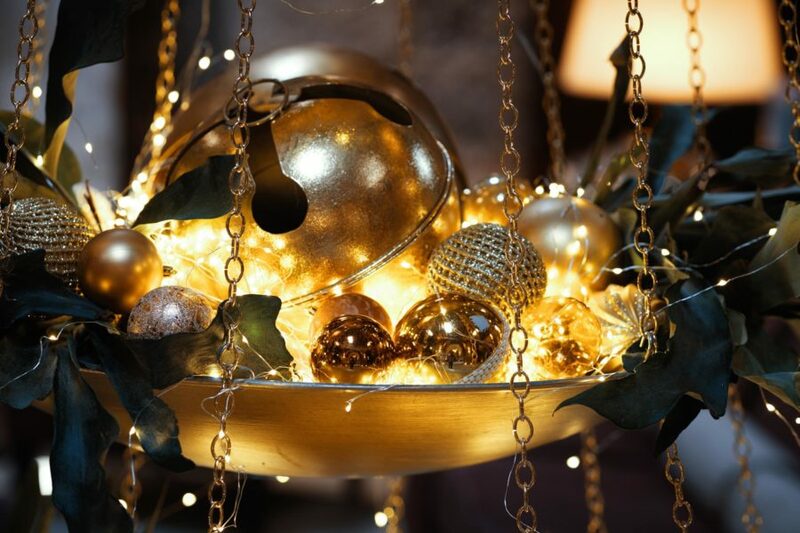 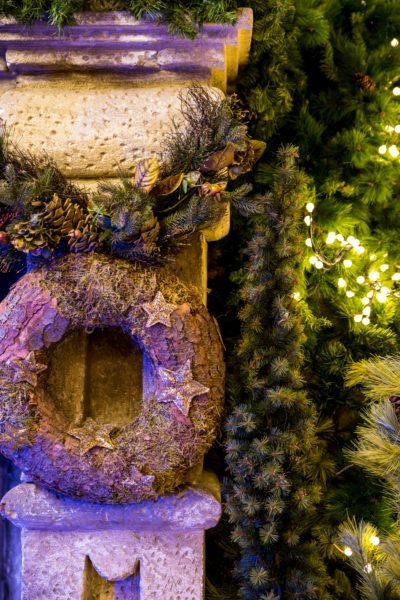 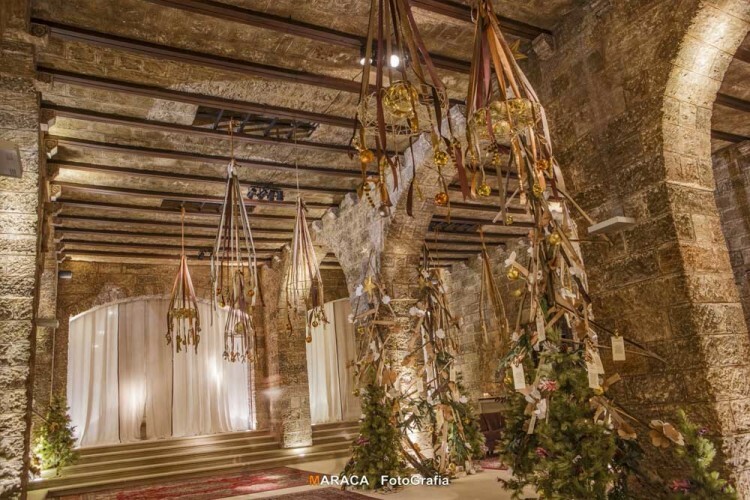 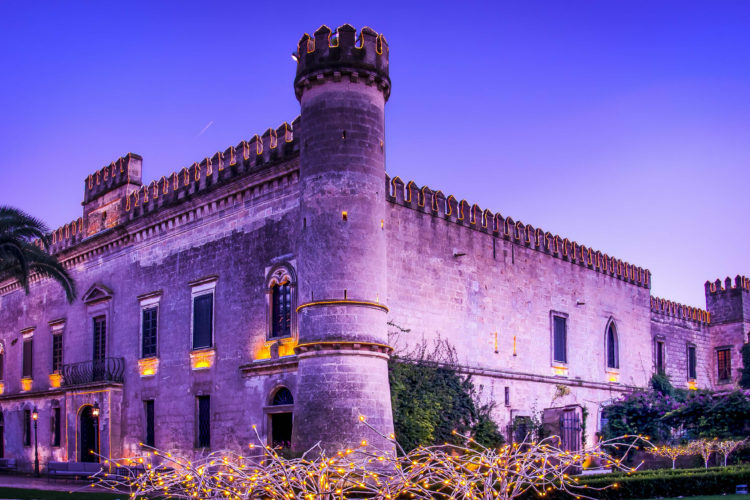 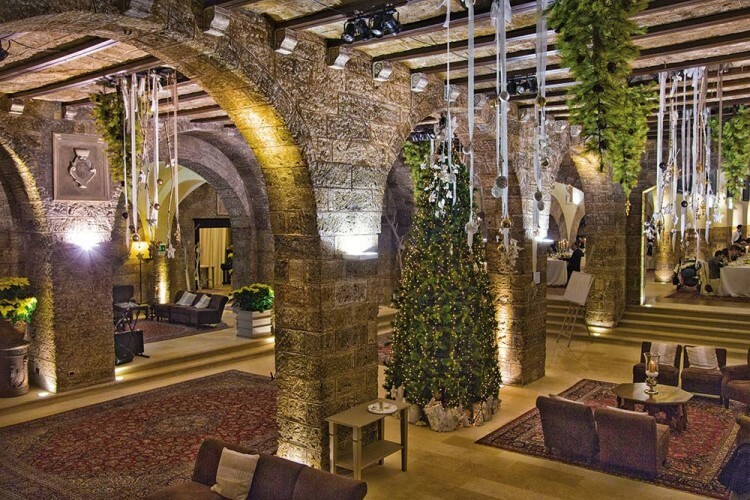 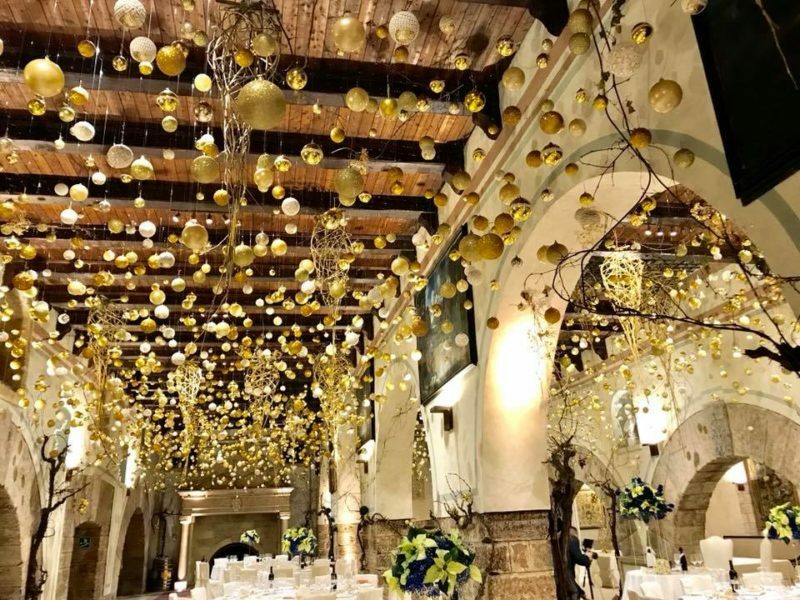 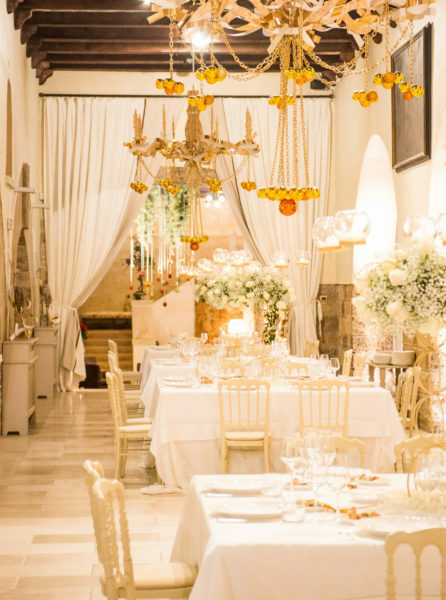 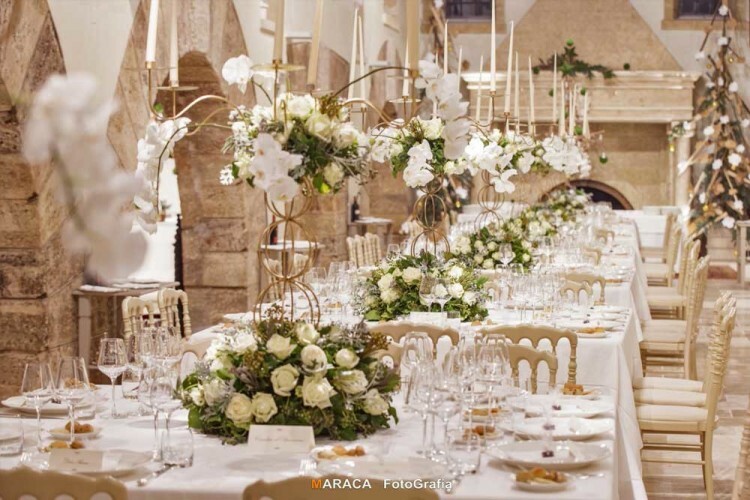 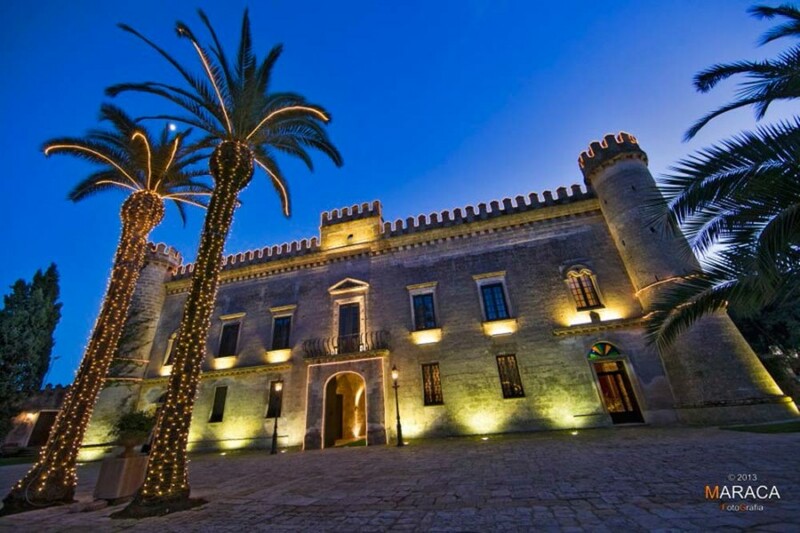 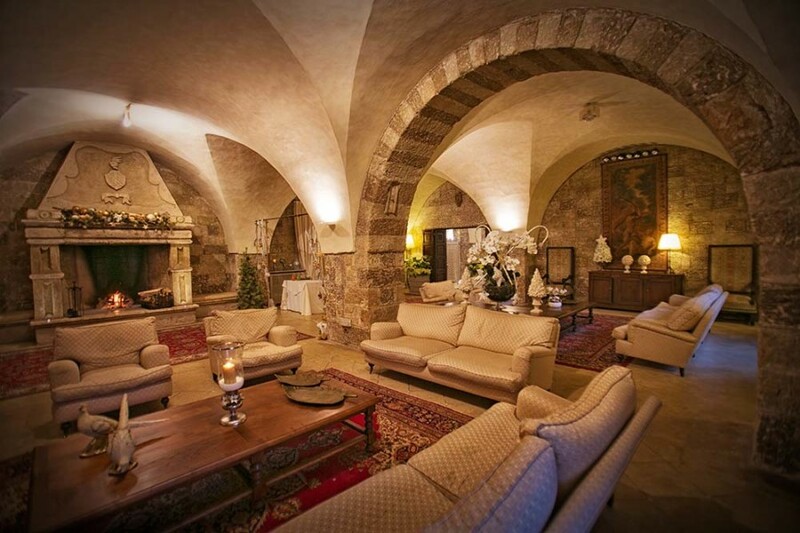 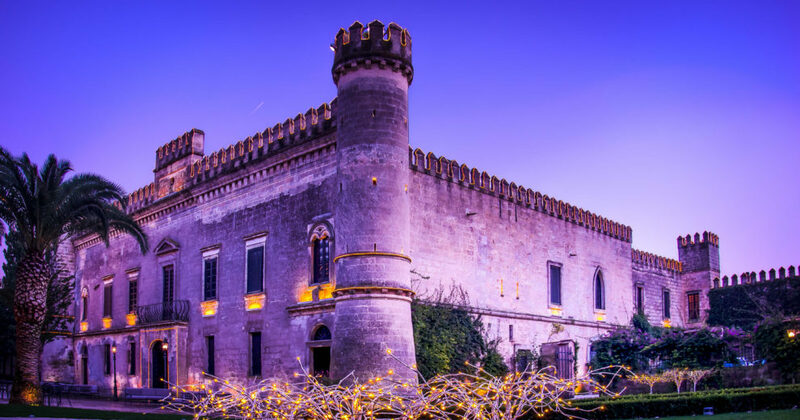 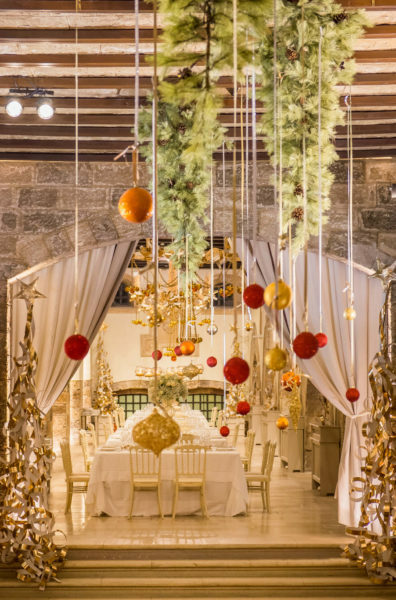 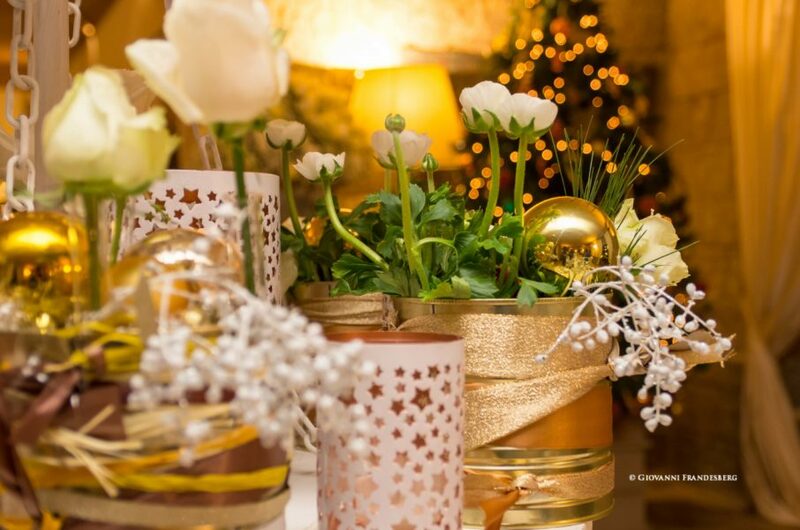 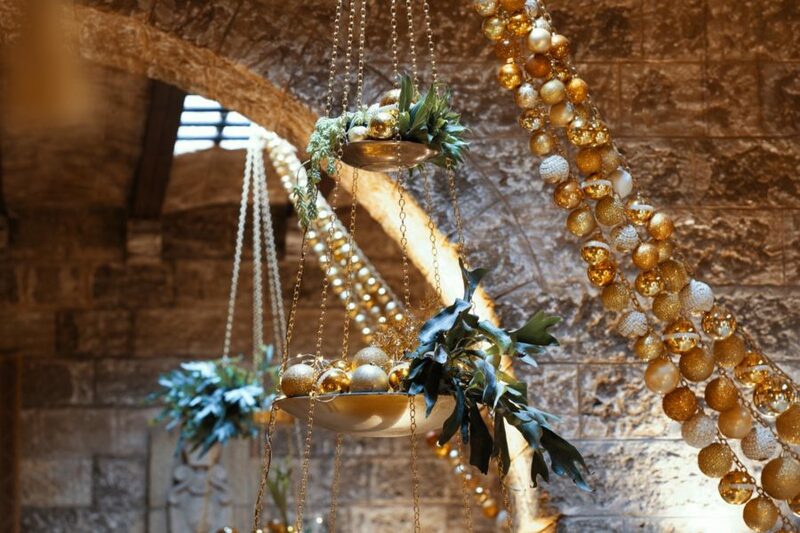 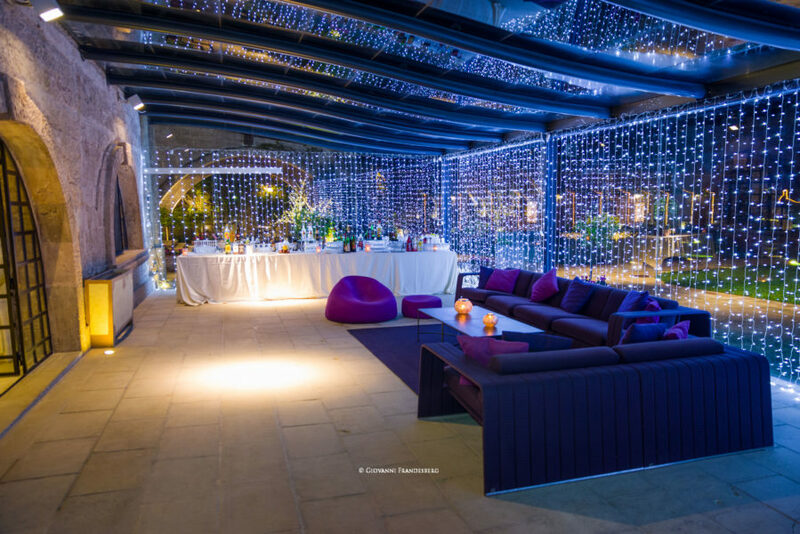 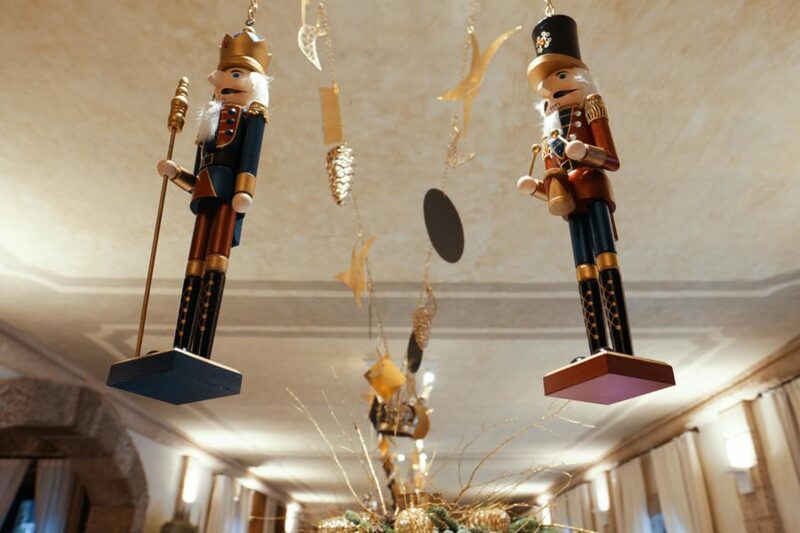 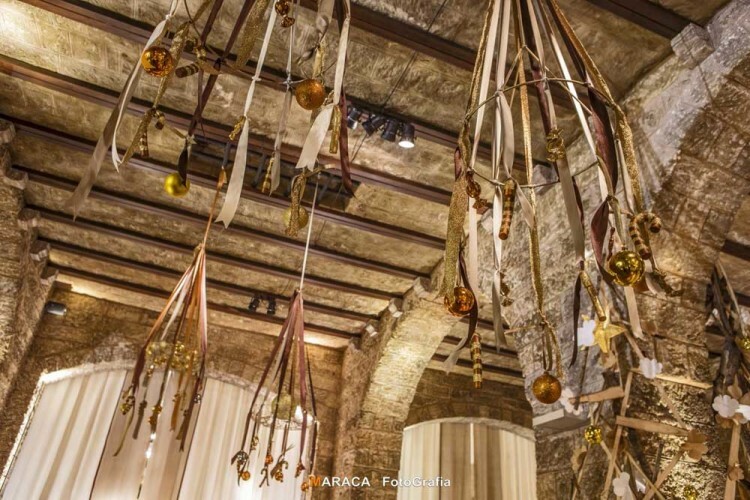 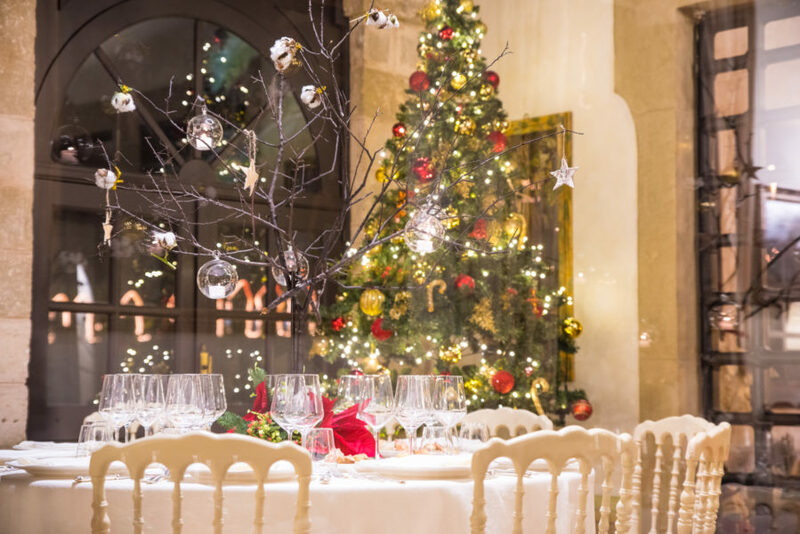 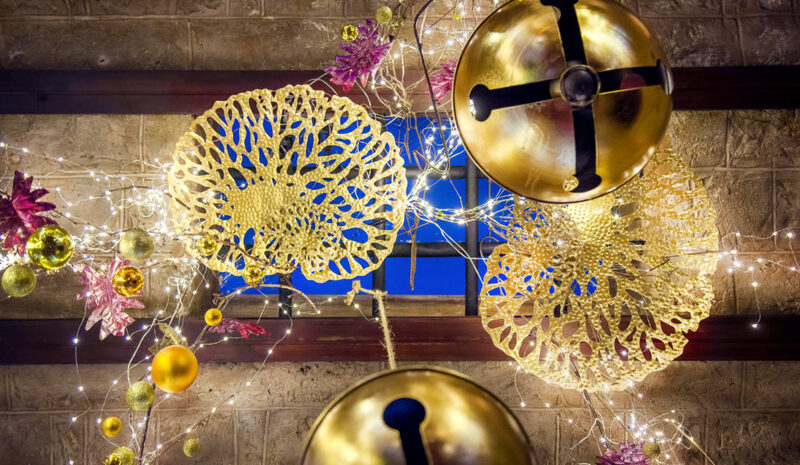 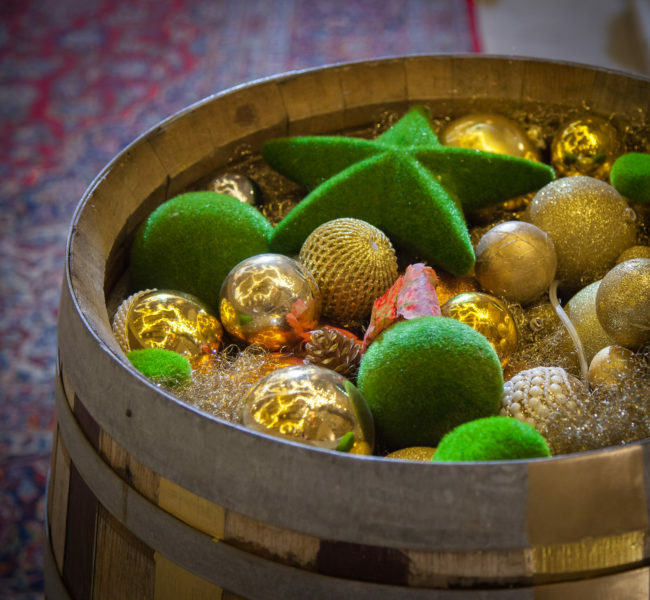 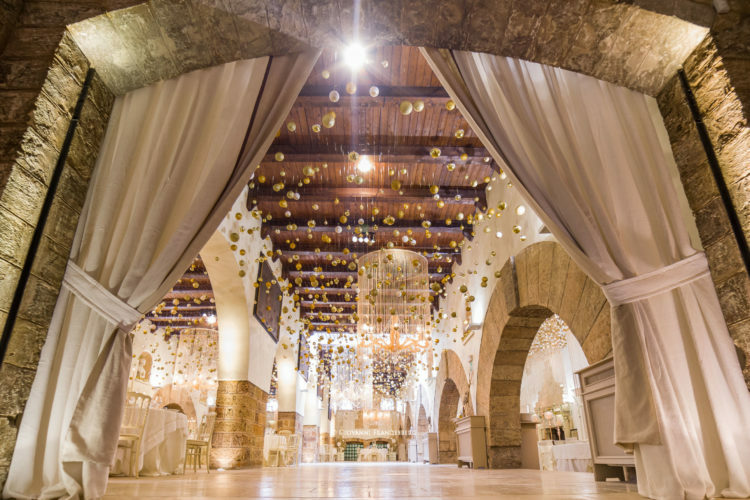 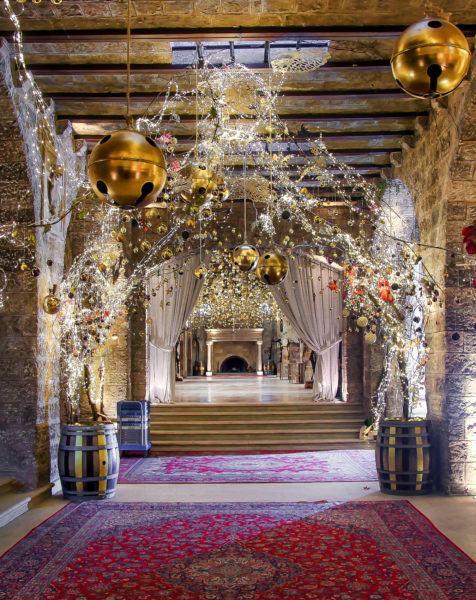 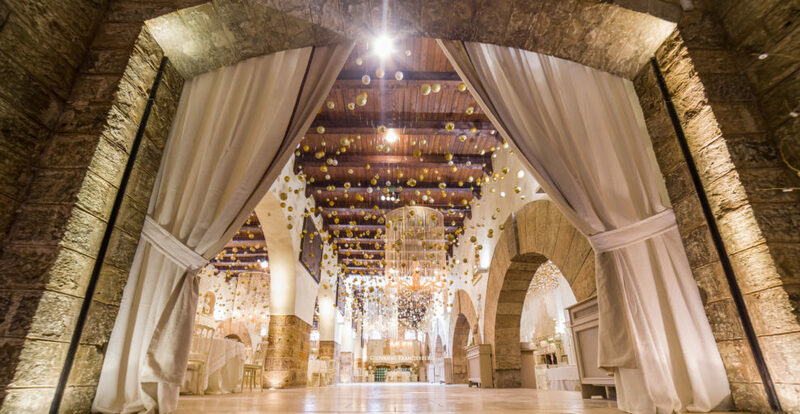 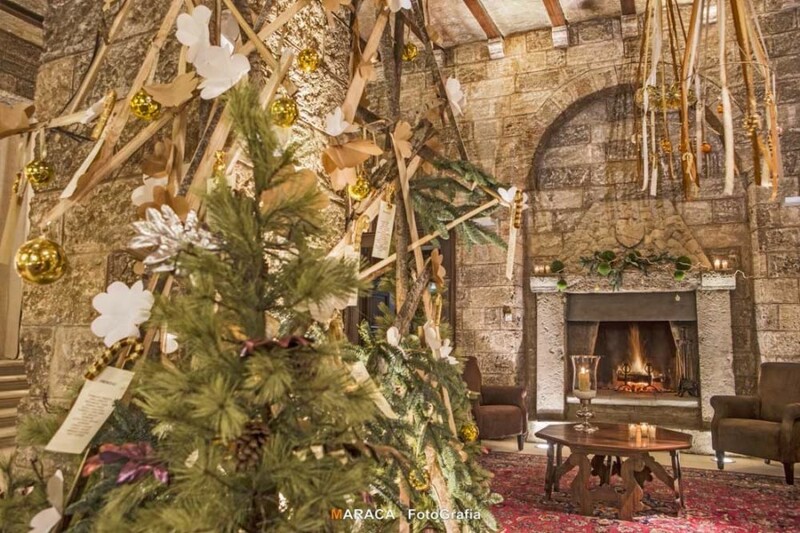 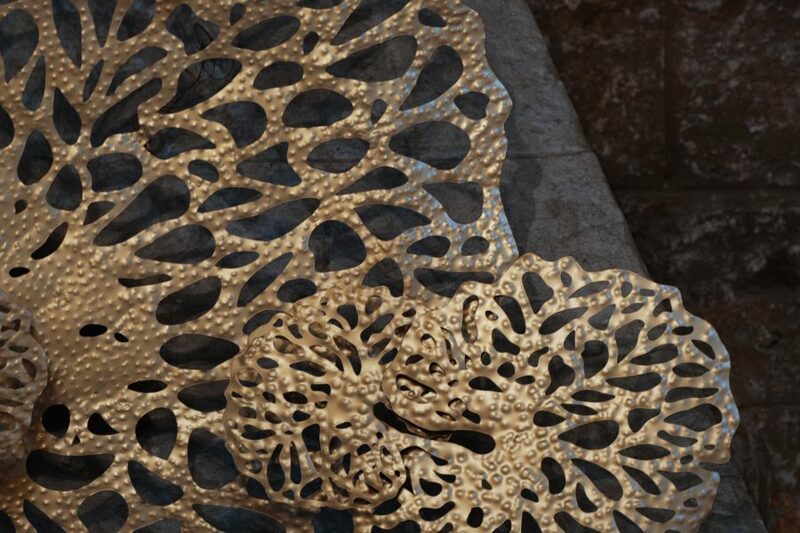 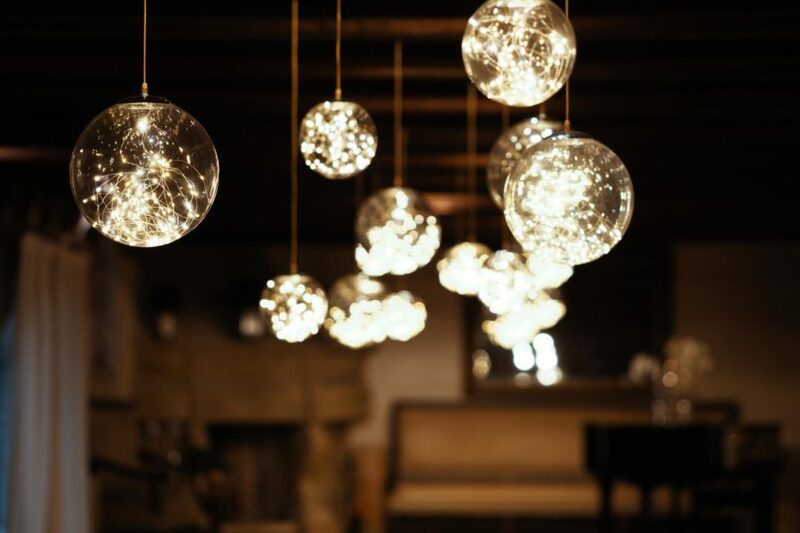 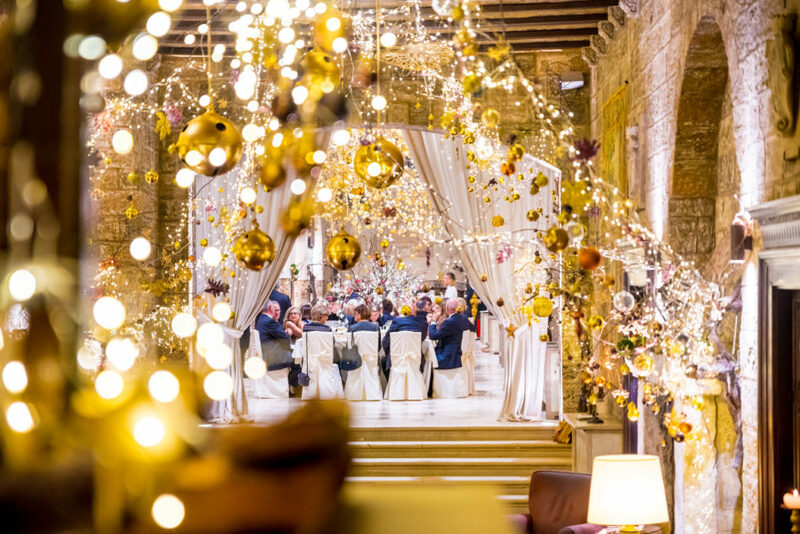 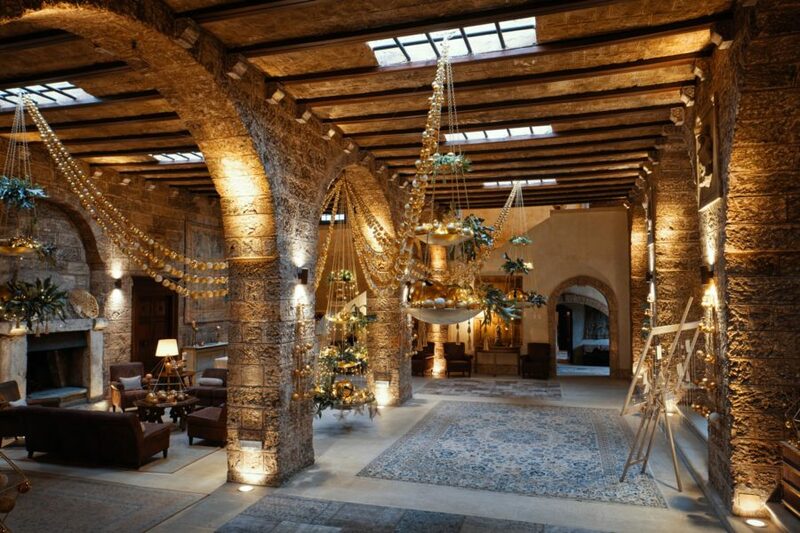 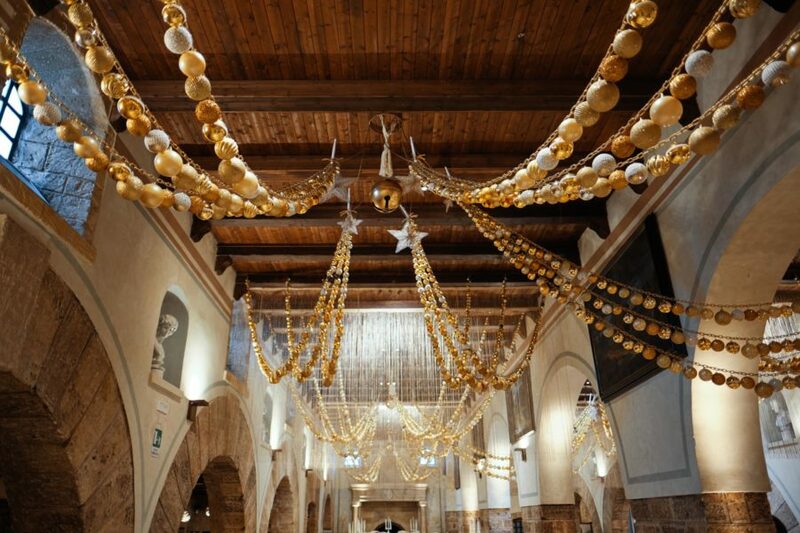 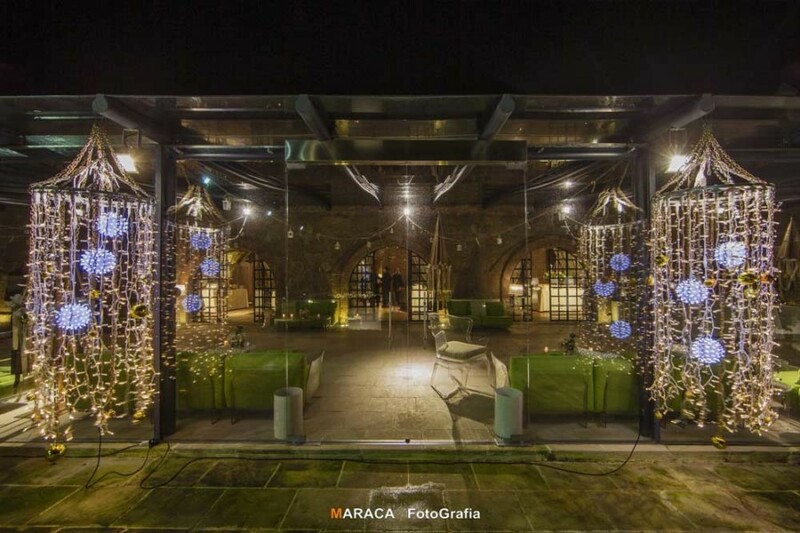 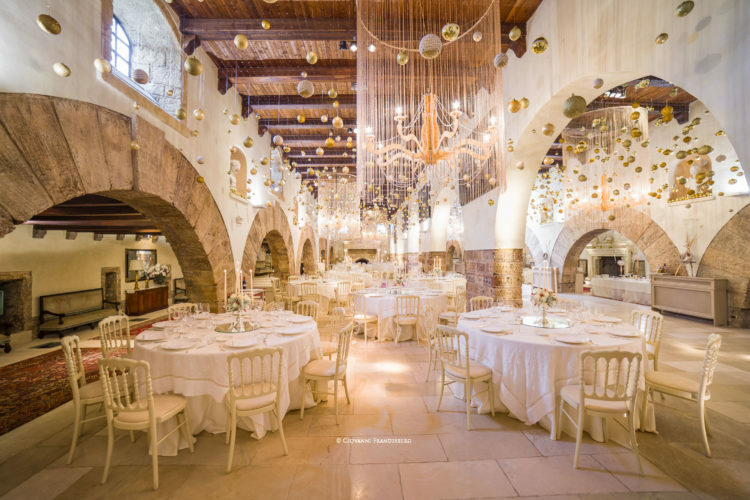 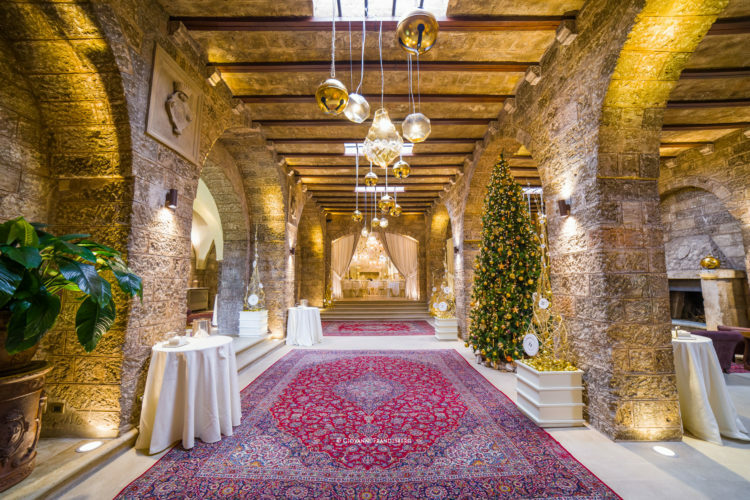 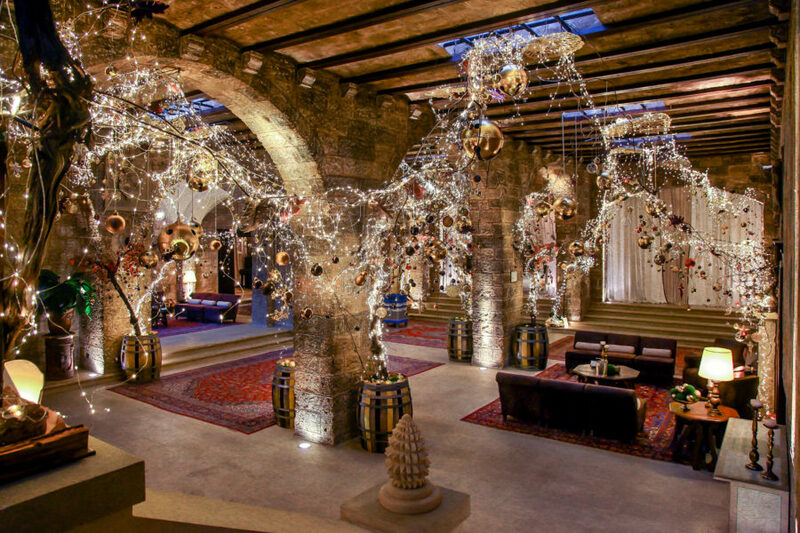 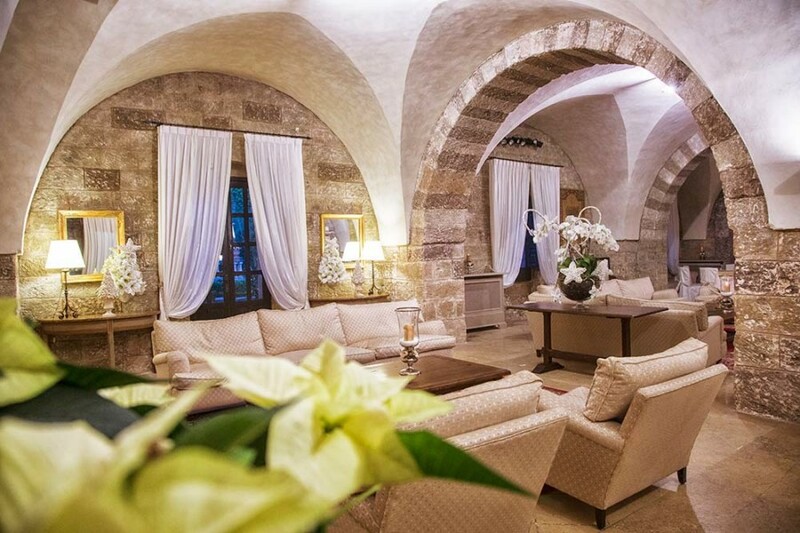 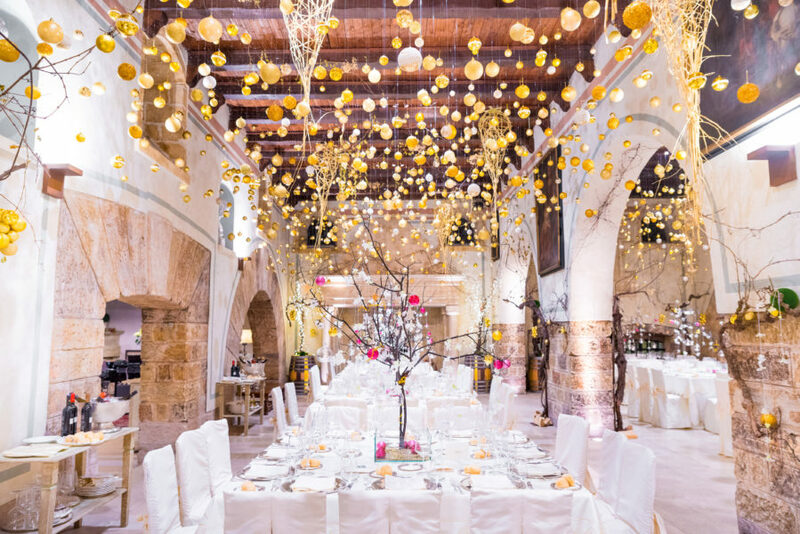 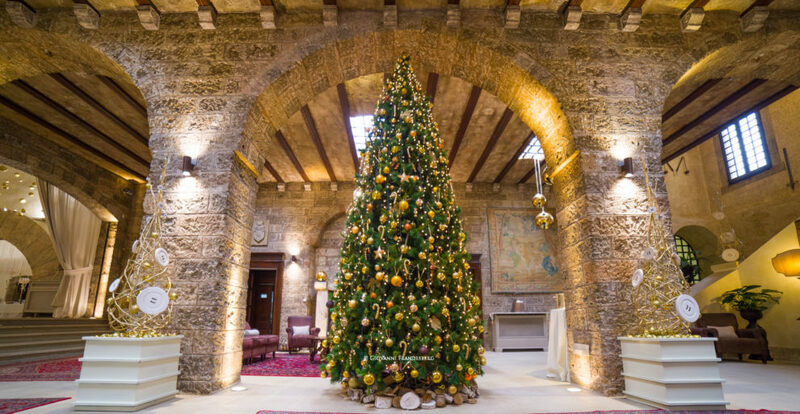 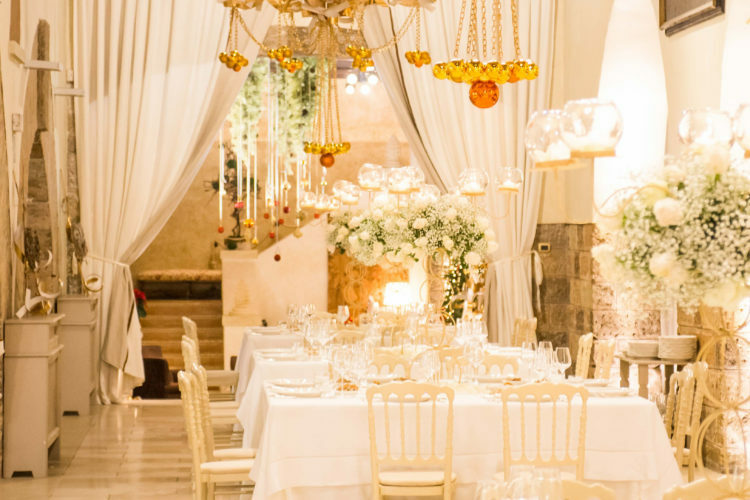 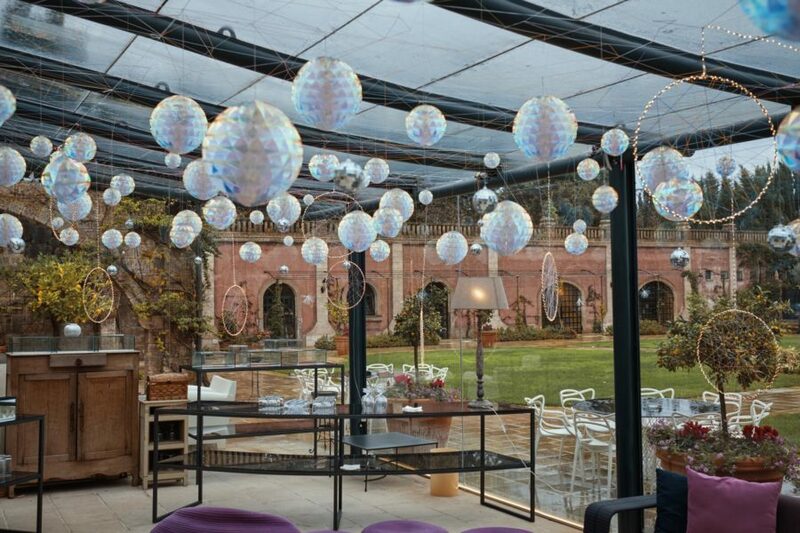 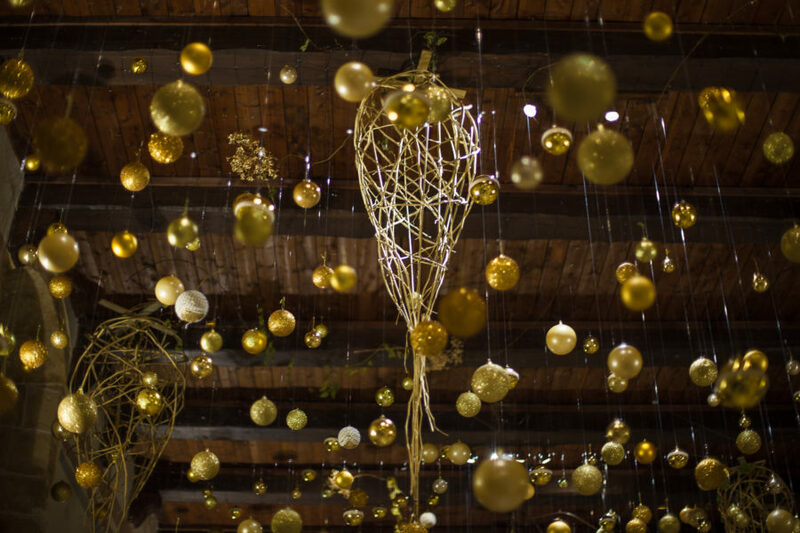 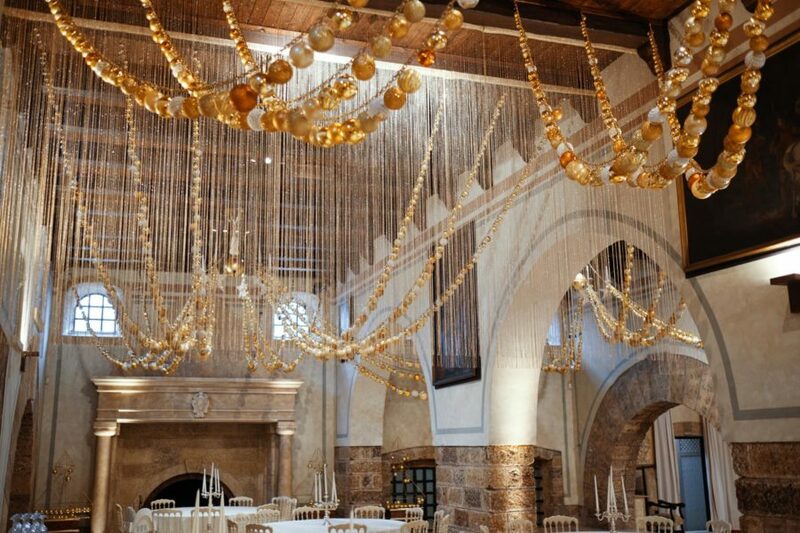 From December 1st to January 6th, Castello Monaci gathers Christmas colours, symbols and tradition, to give your wedding the unique flavour of this marvellous celebration time. 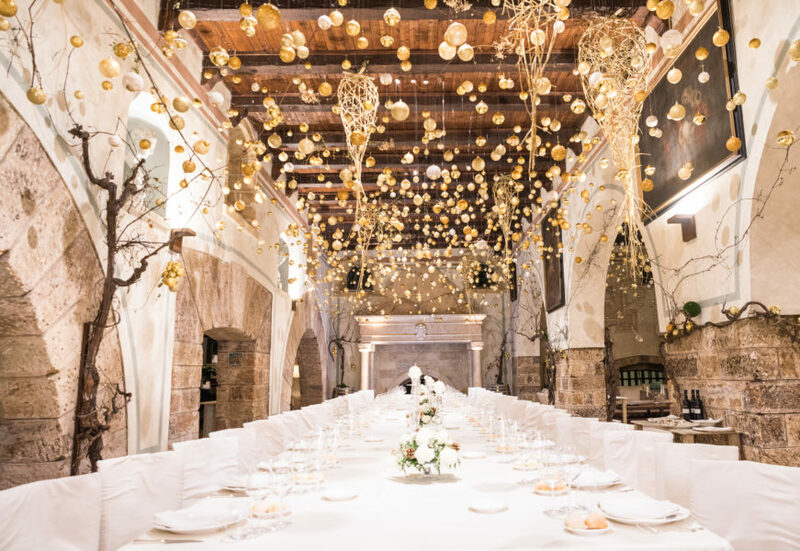 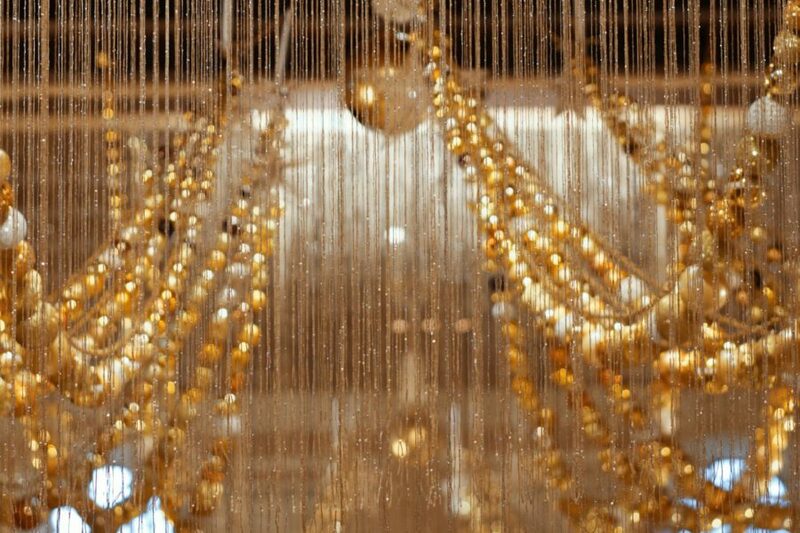 Between trees and decorations, mistletoe and lights, the classic nuptial white meets the Christmas red tablecloth in the exquisite refinement of the decors. 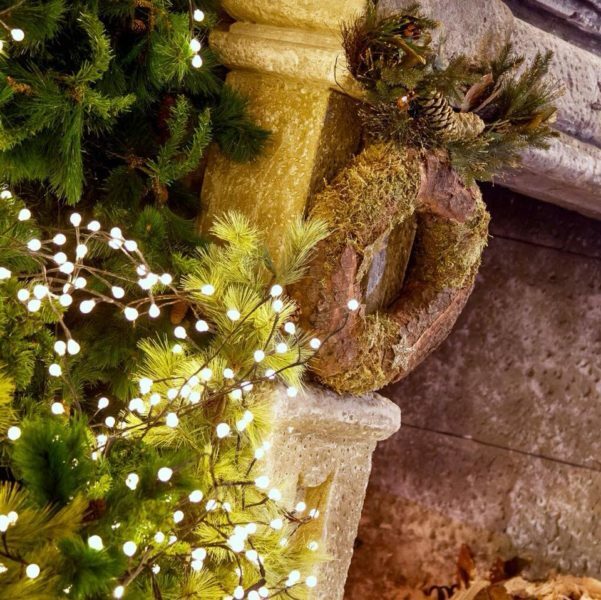 Your most beautiful day will have the winter magic.